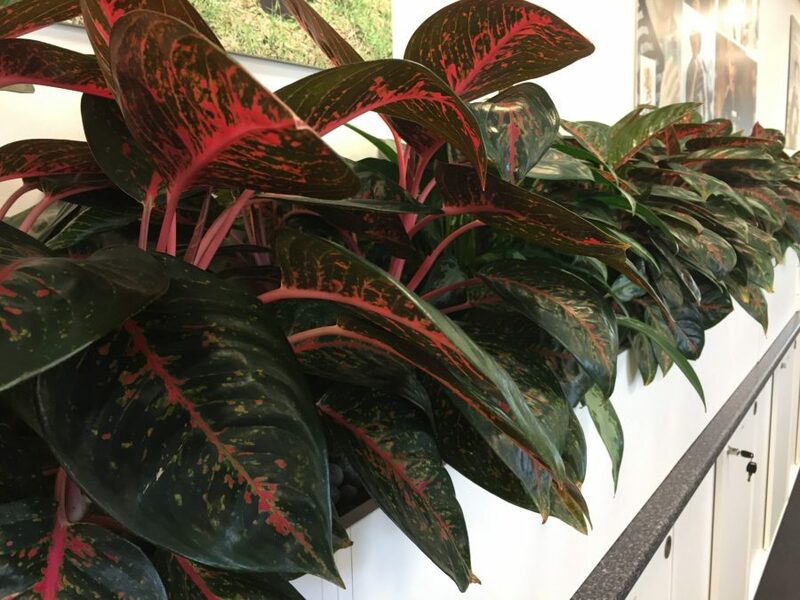 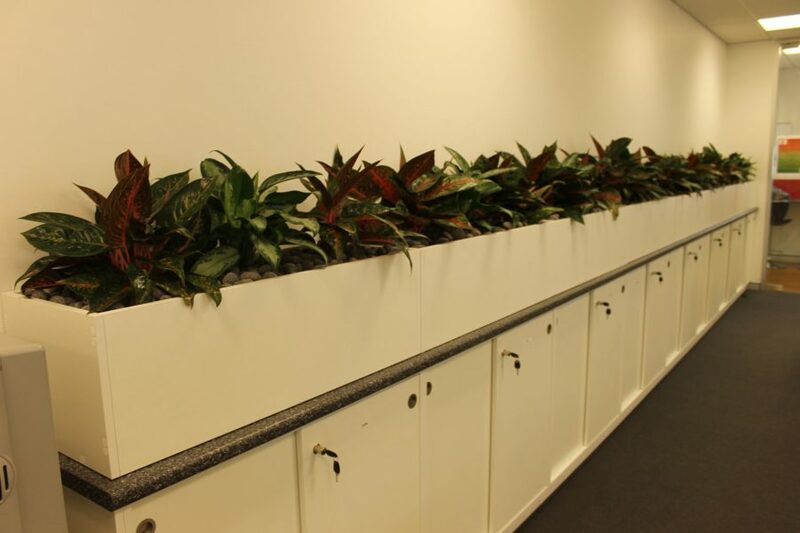 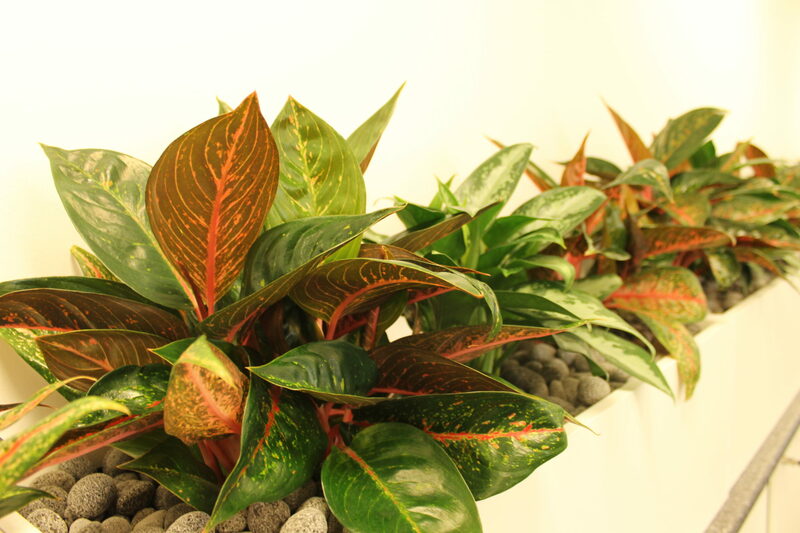 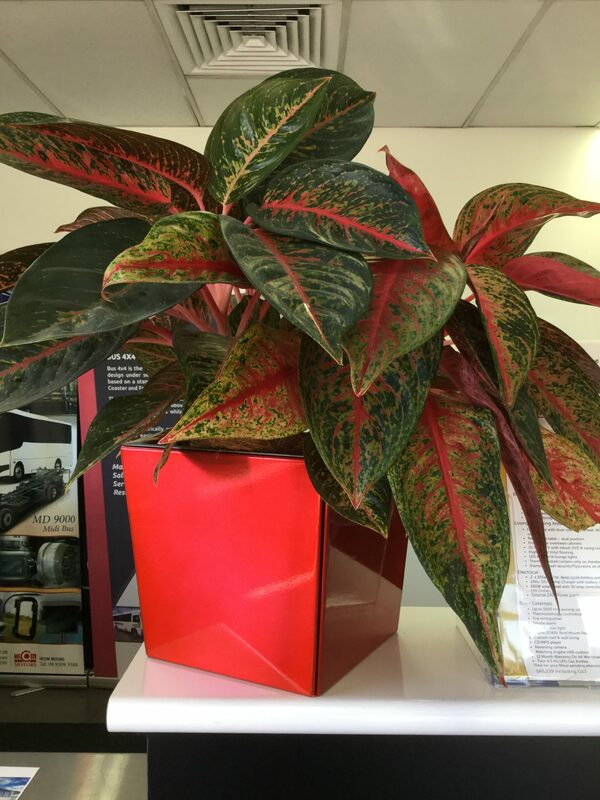 Aglaonema’s are highly decorative plants with several interesting varieties available. 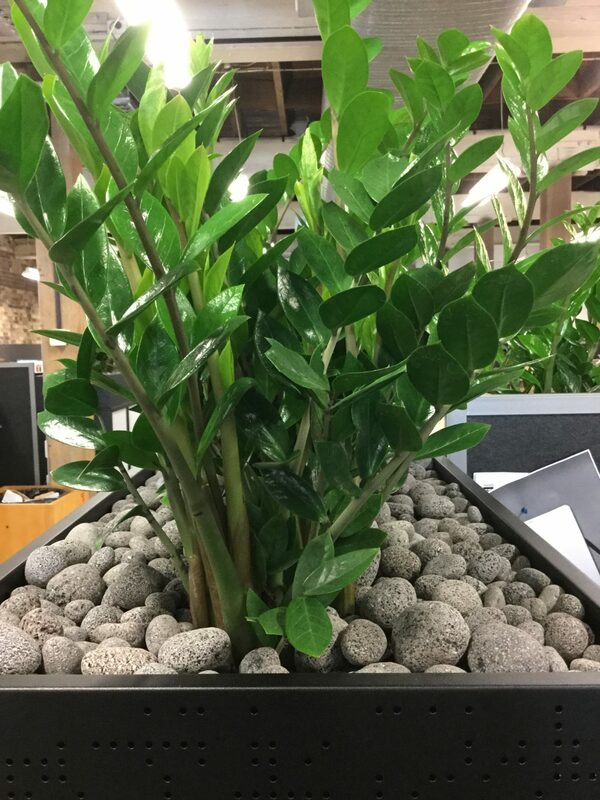 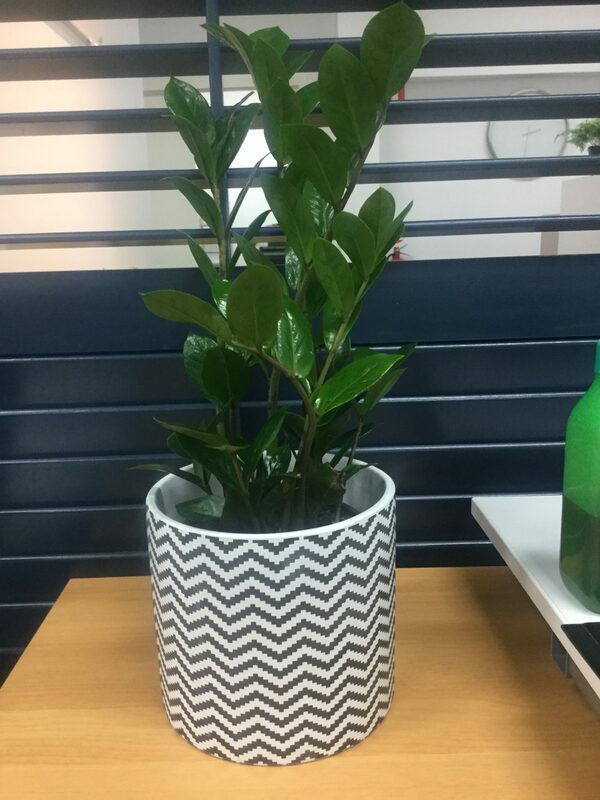 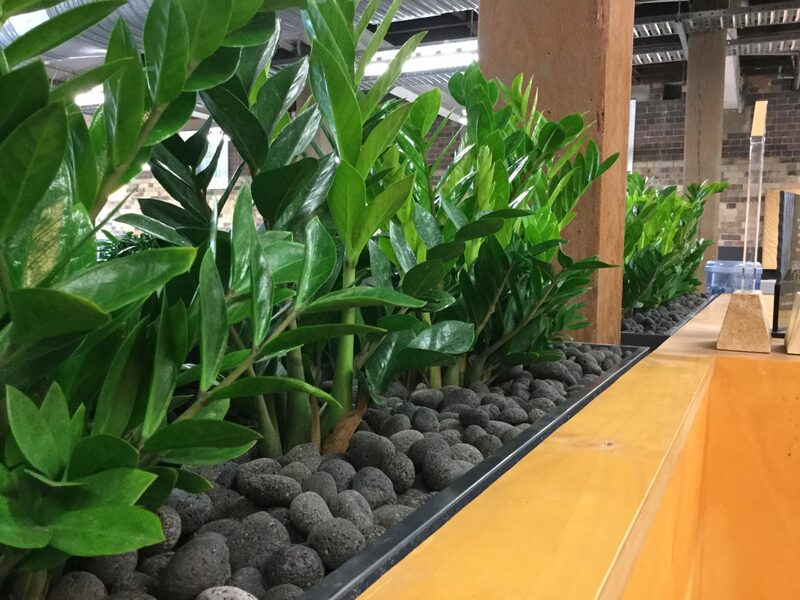 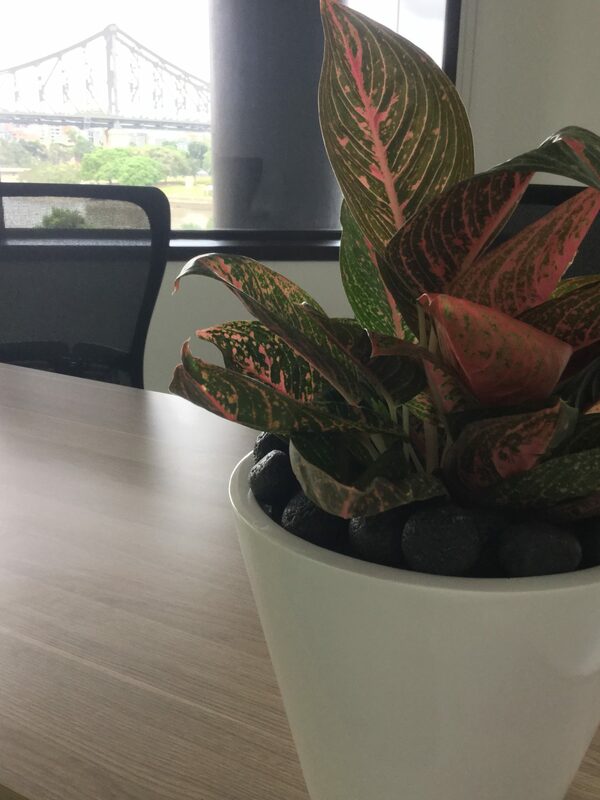 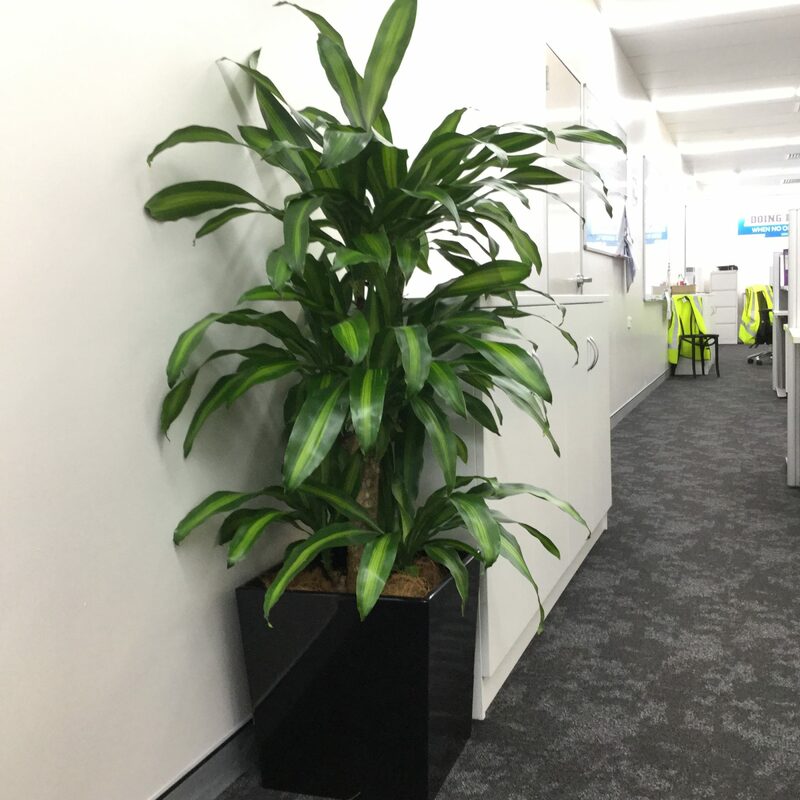 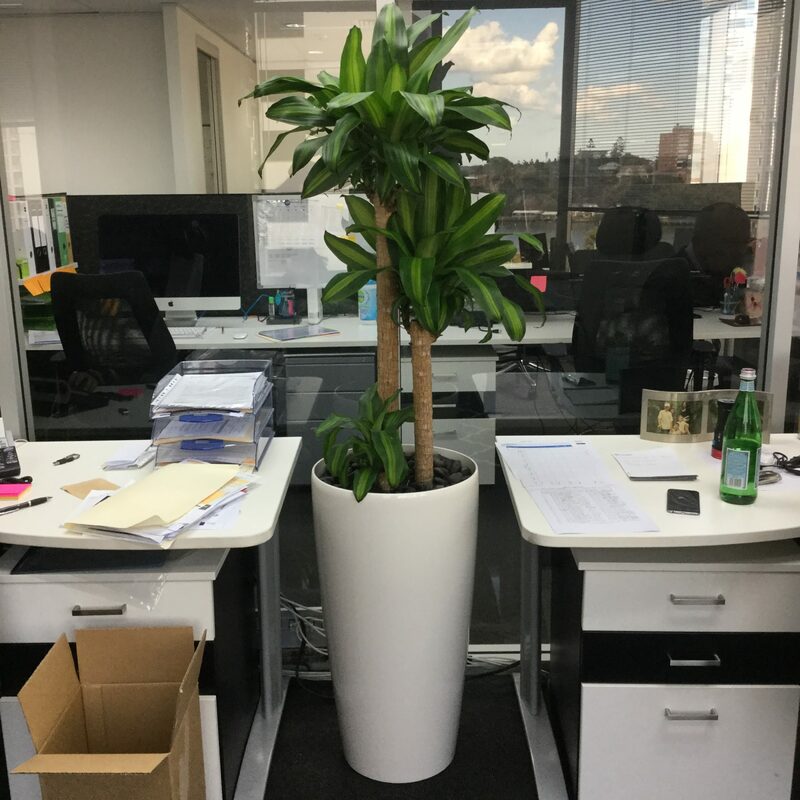 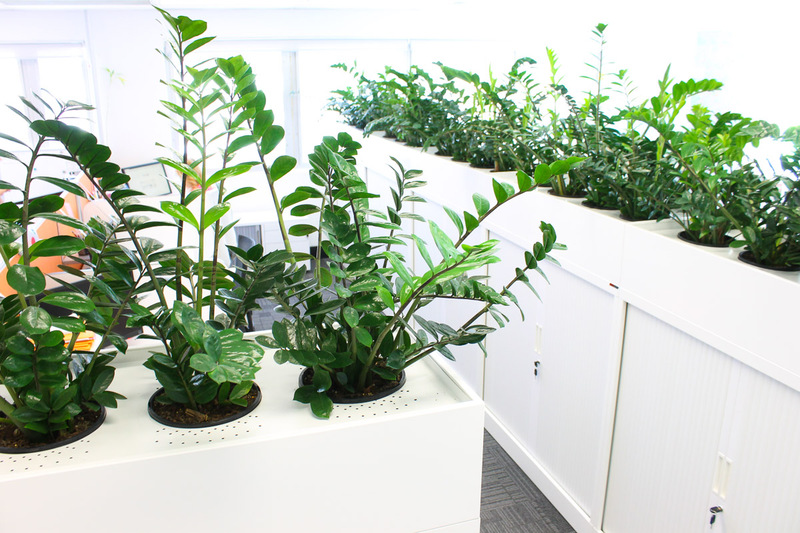 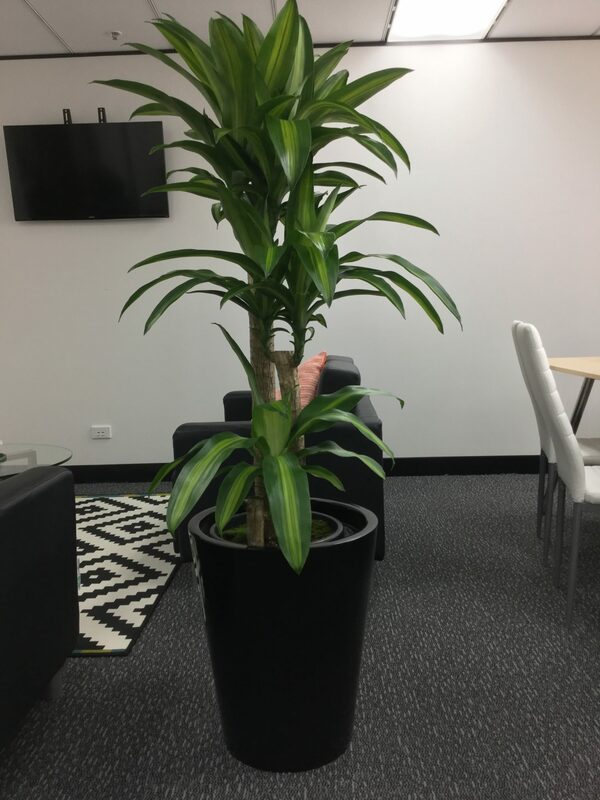 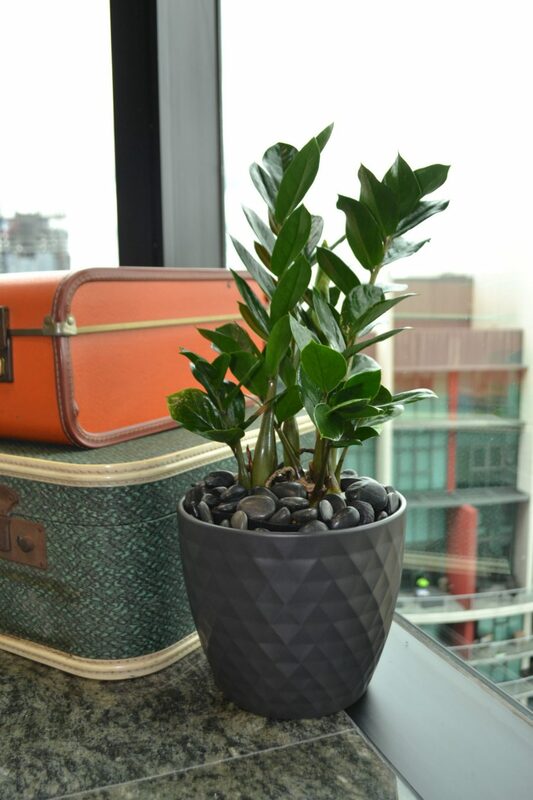 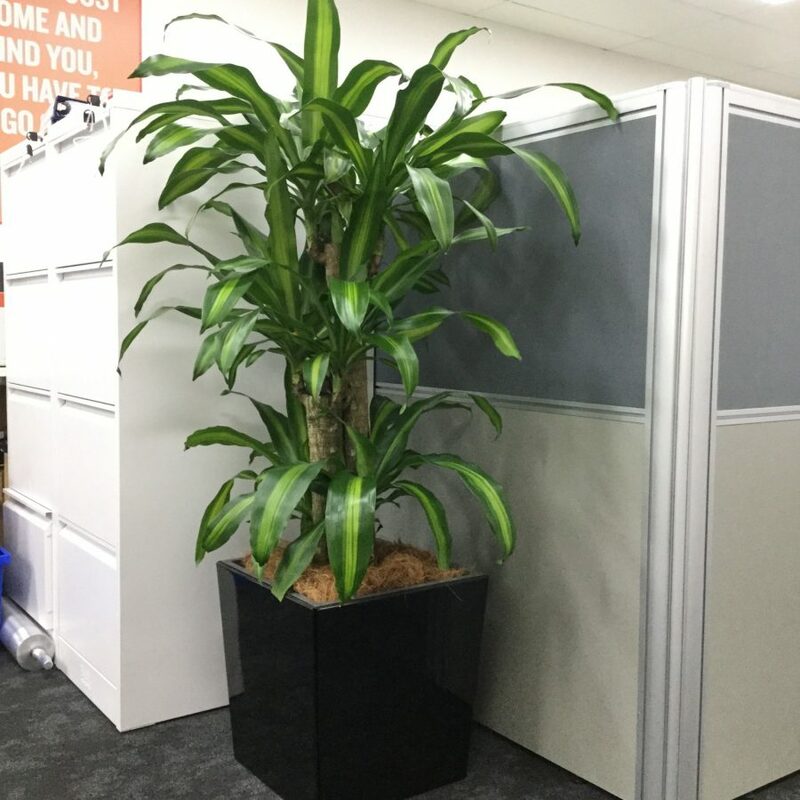 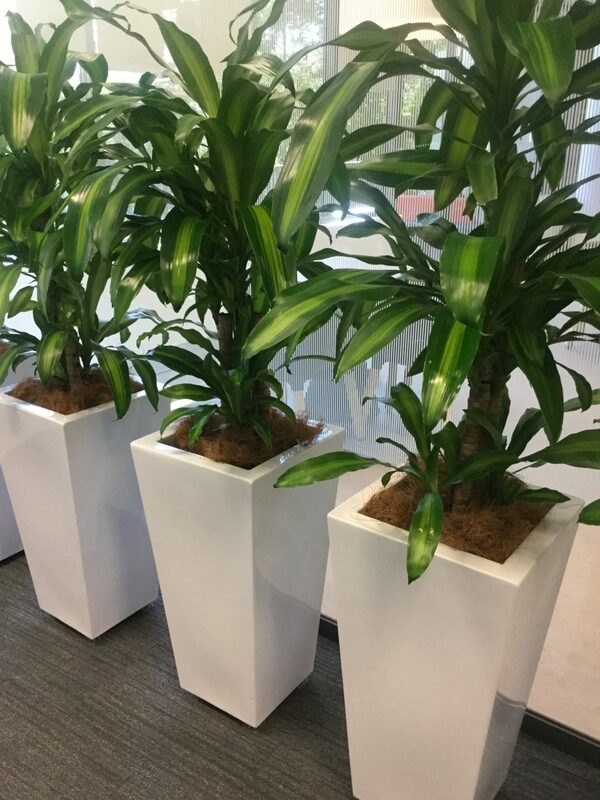 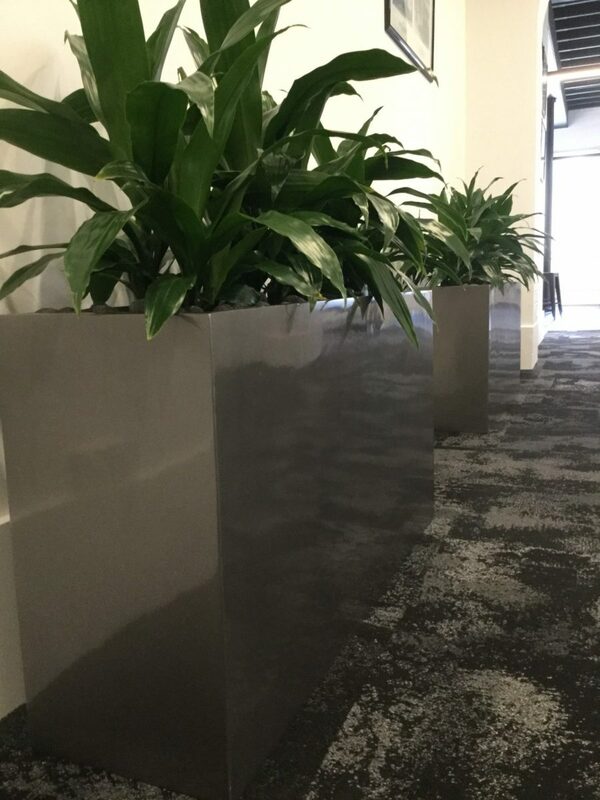 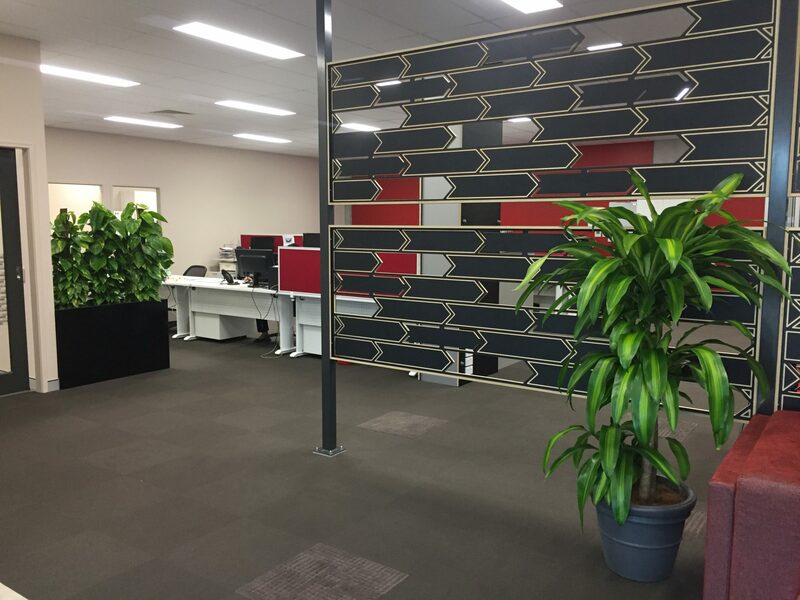 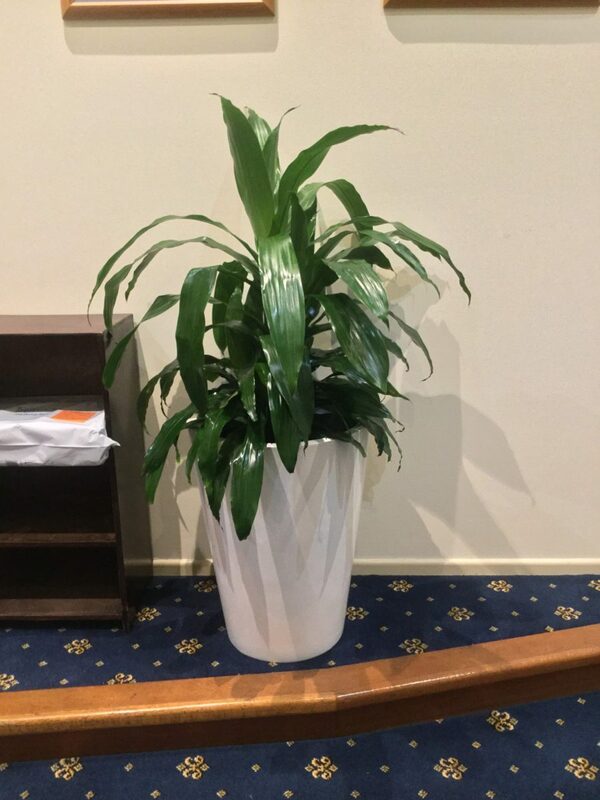 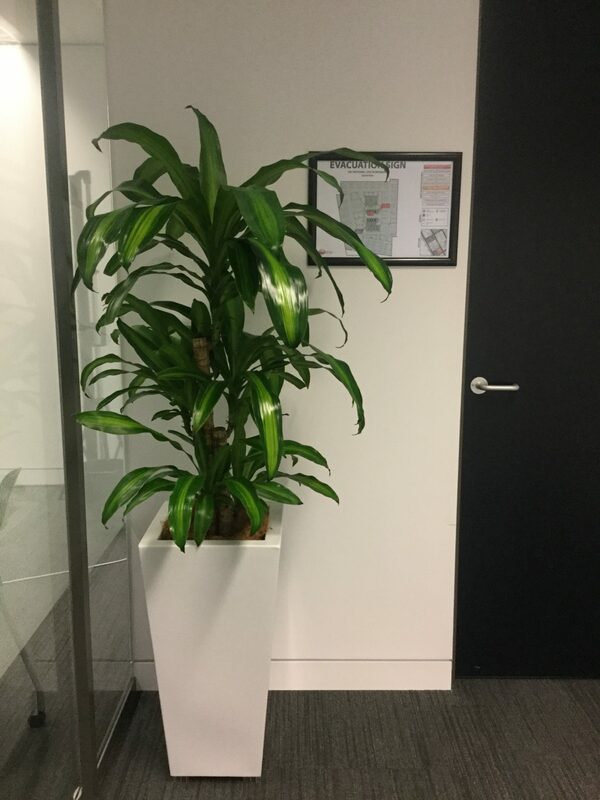 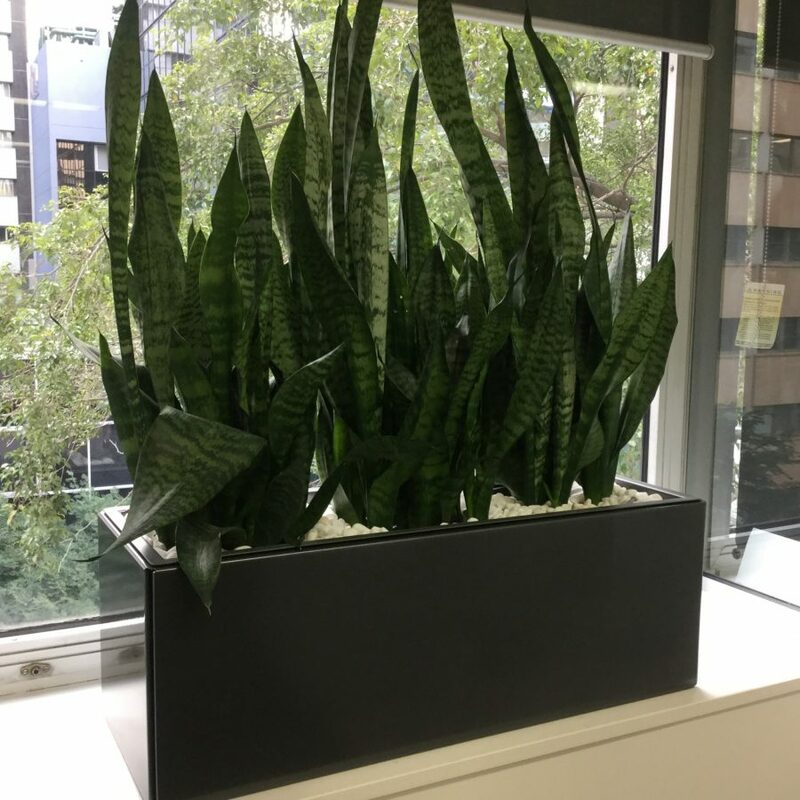 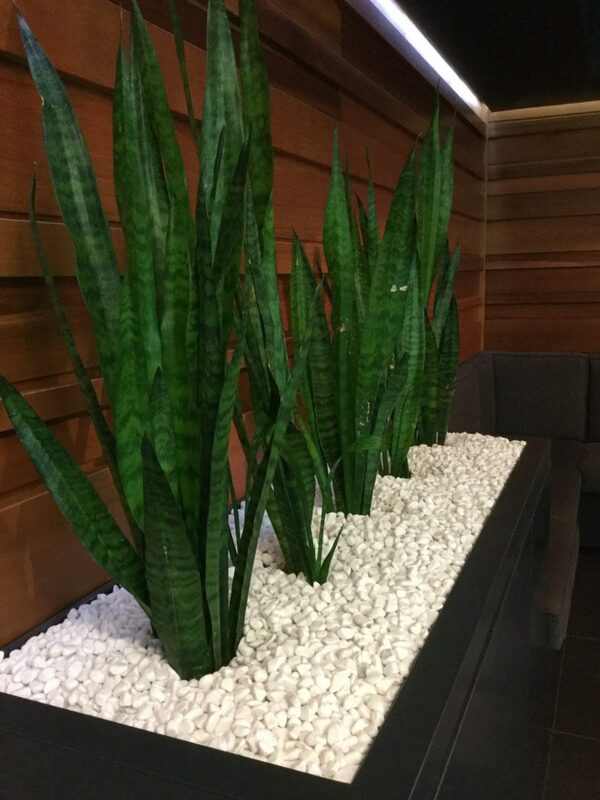 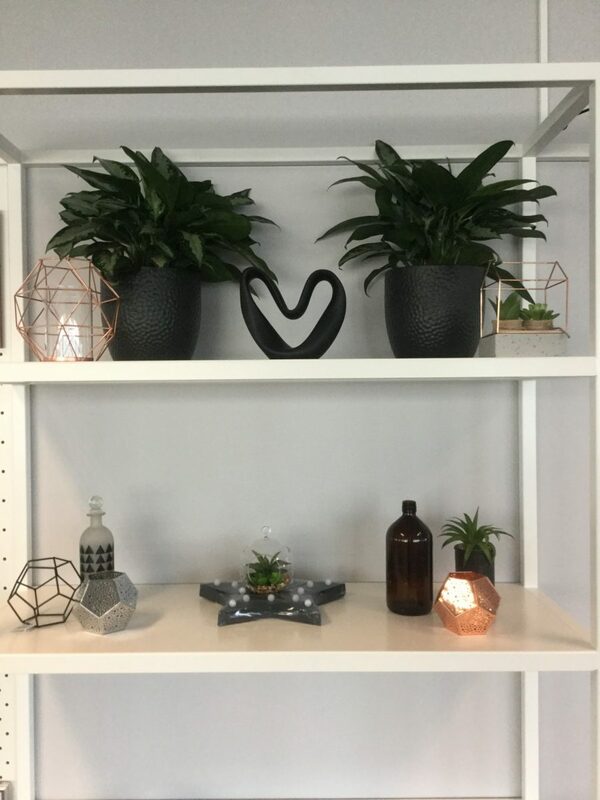 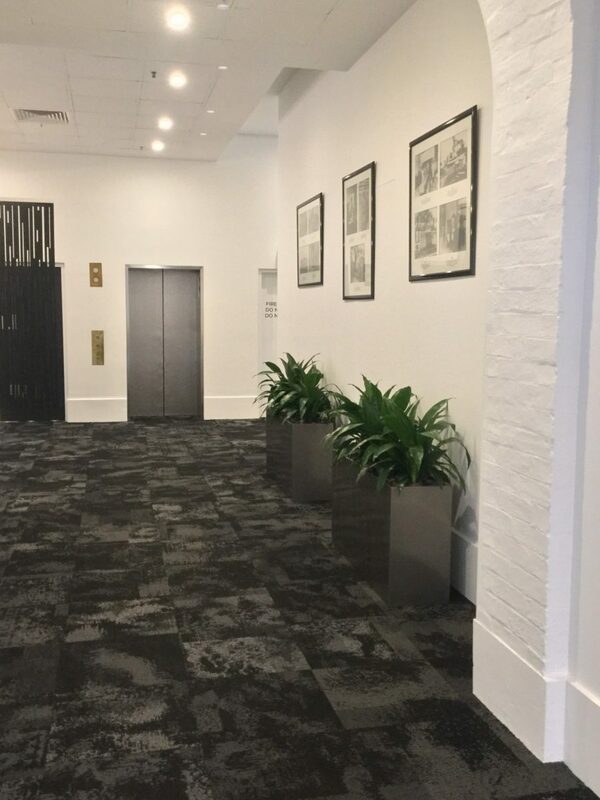 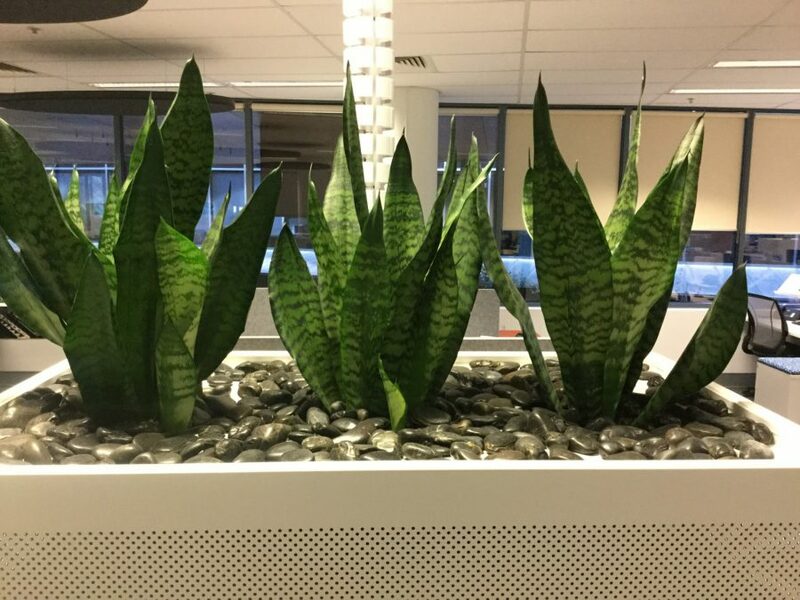 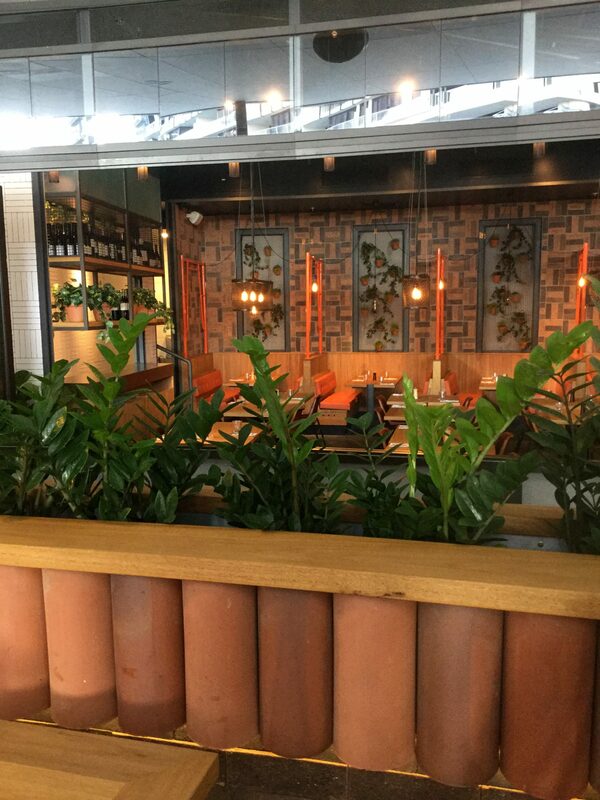 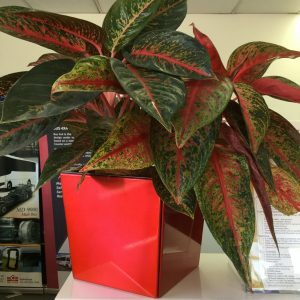 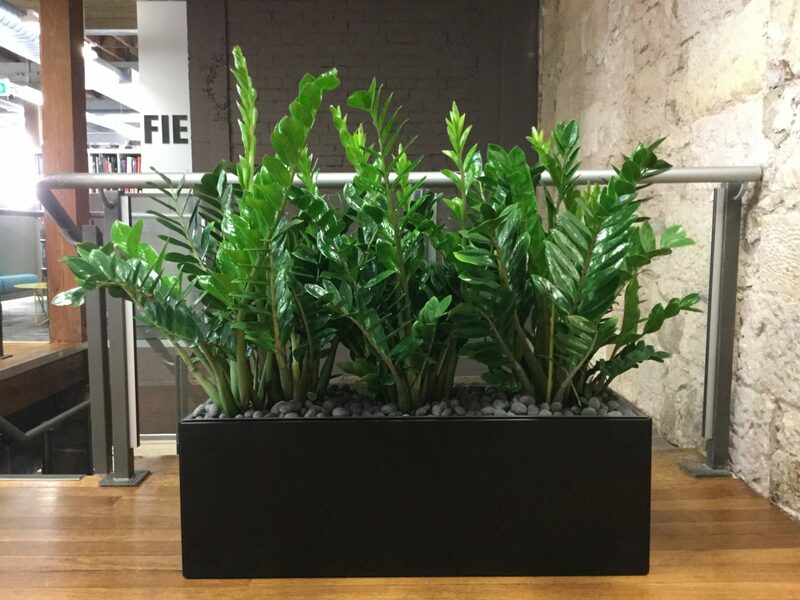 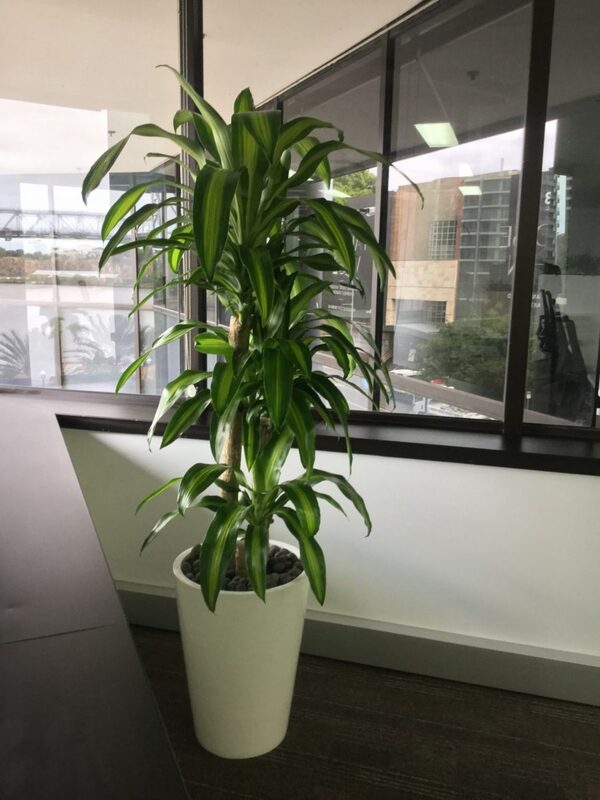 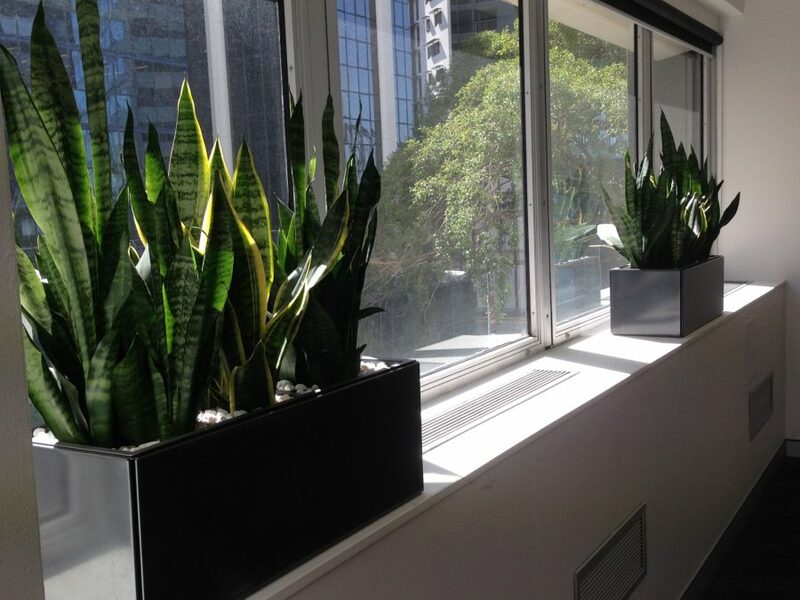 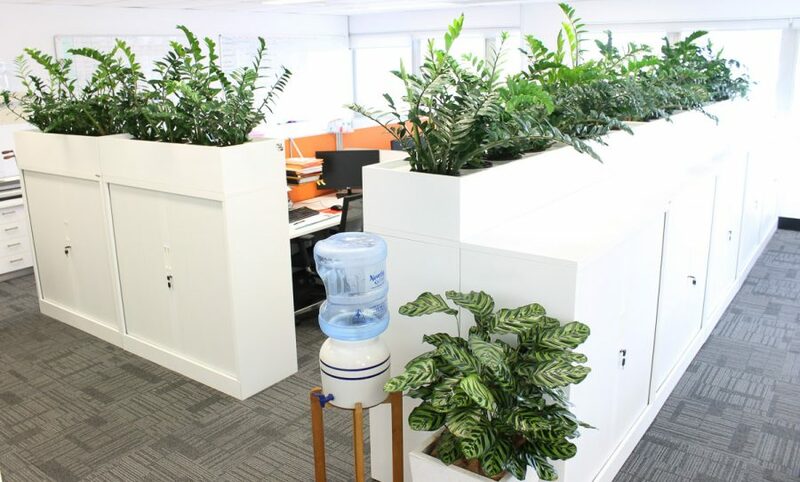 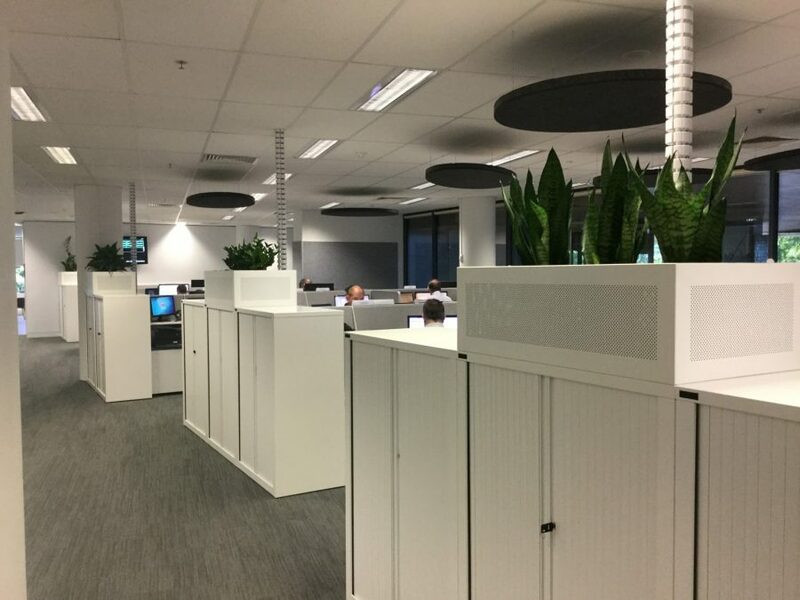 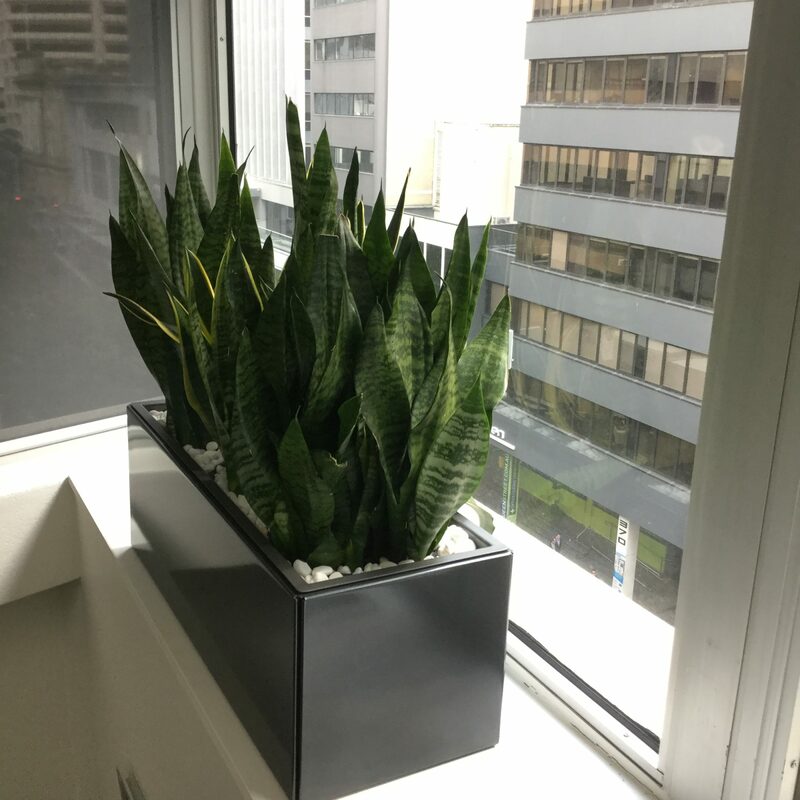 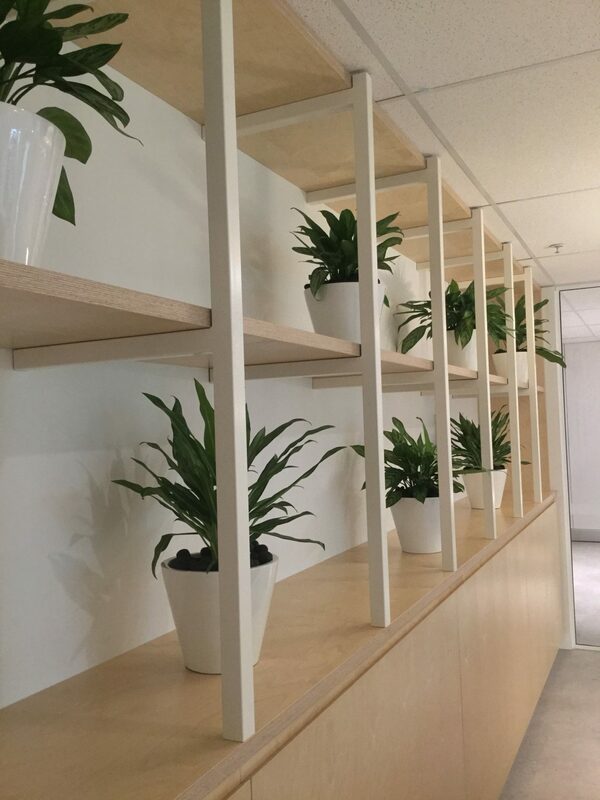 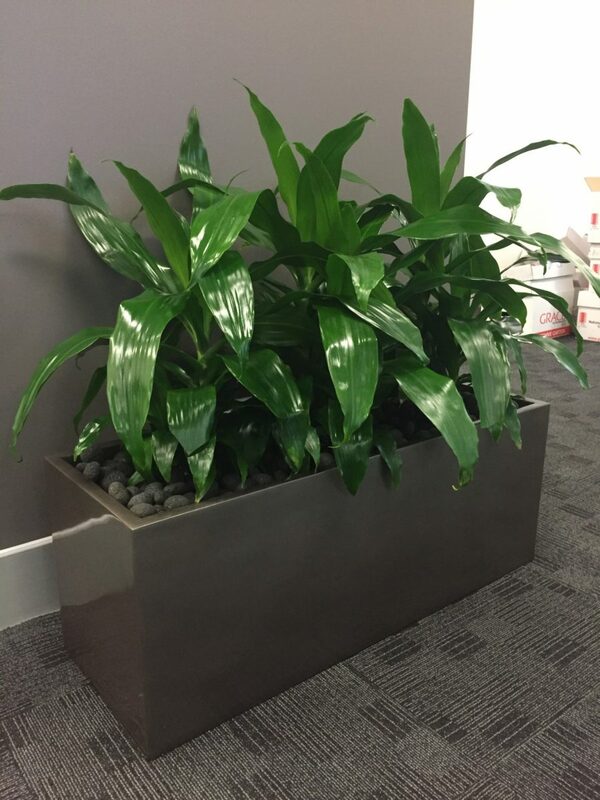 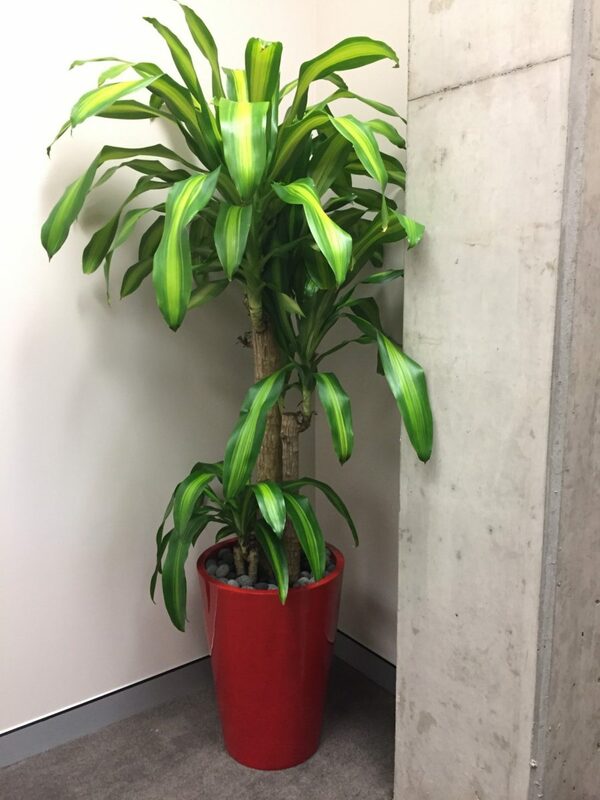 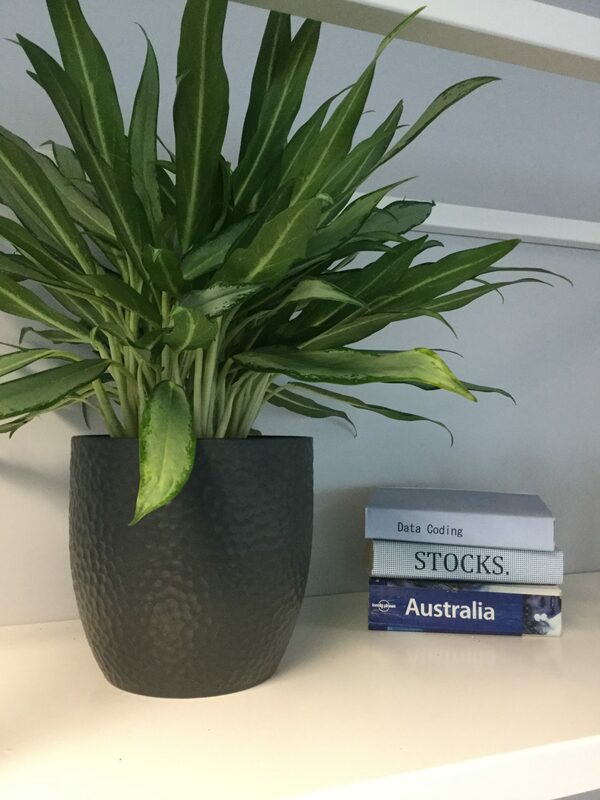 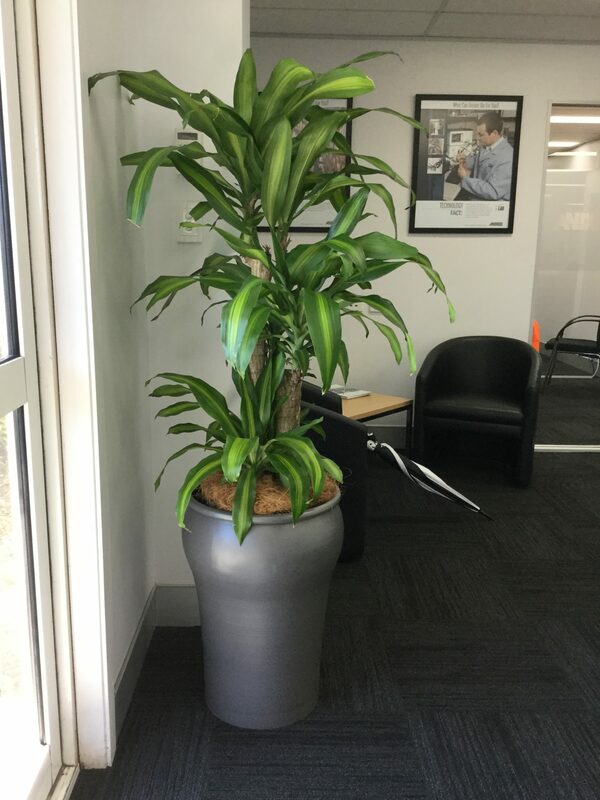 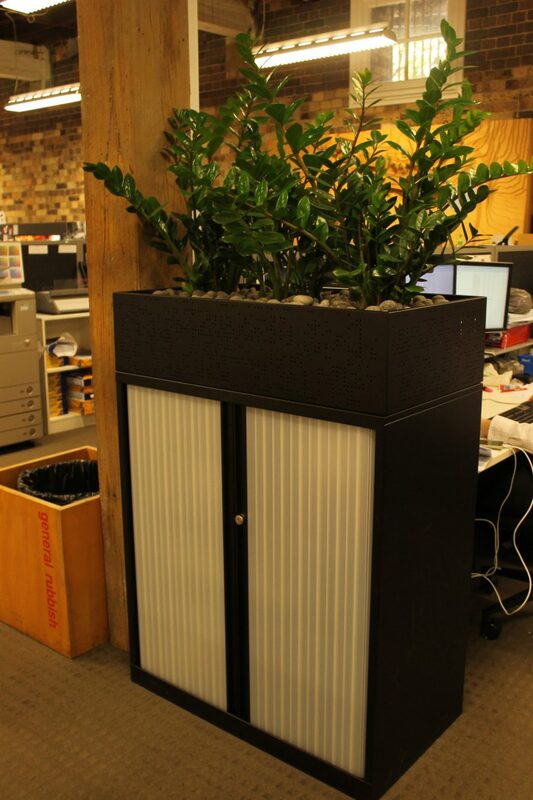 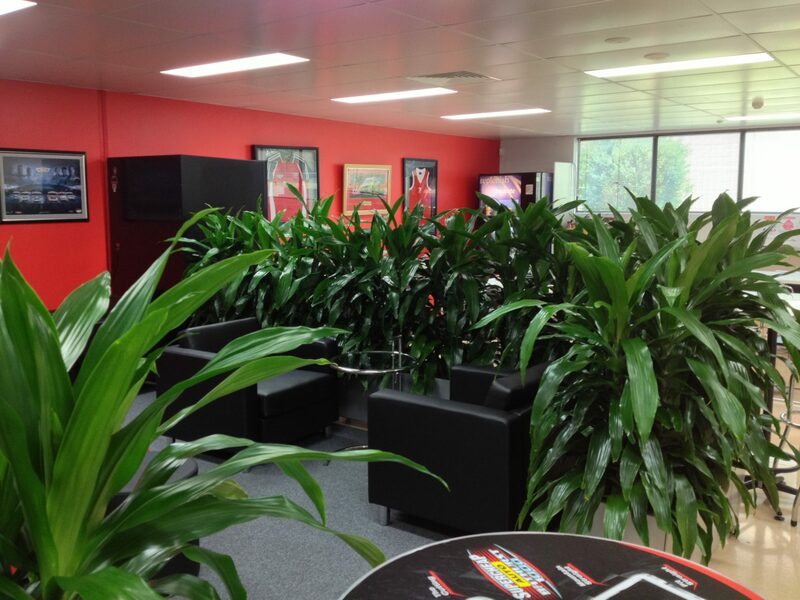 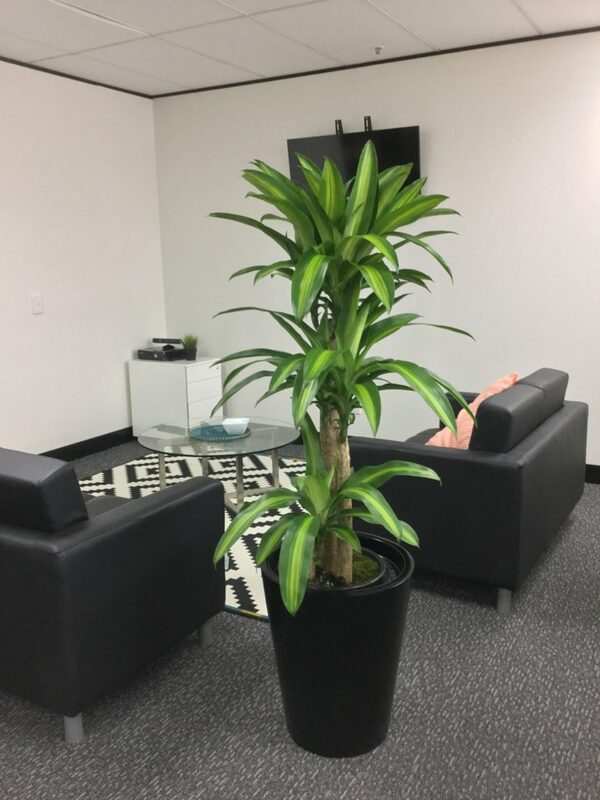 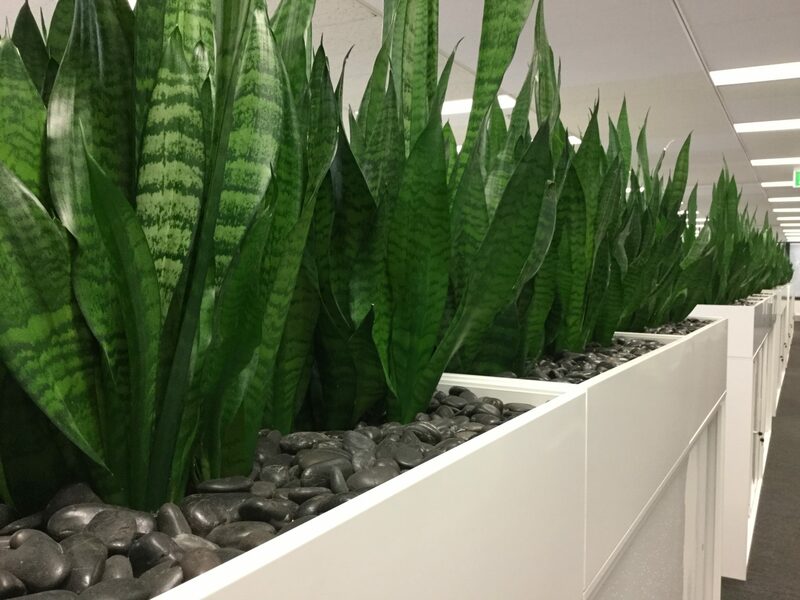 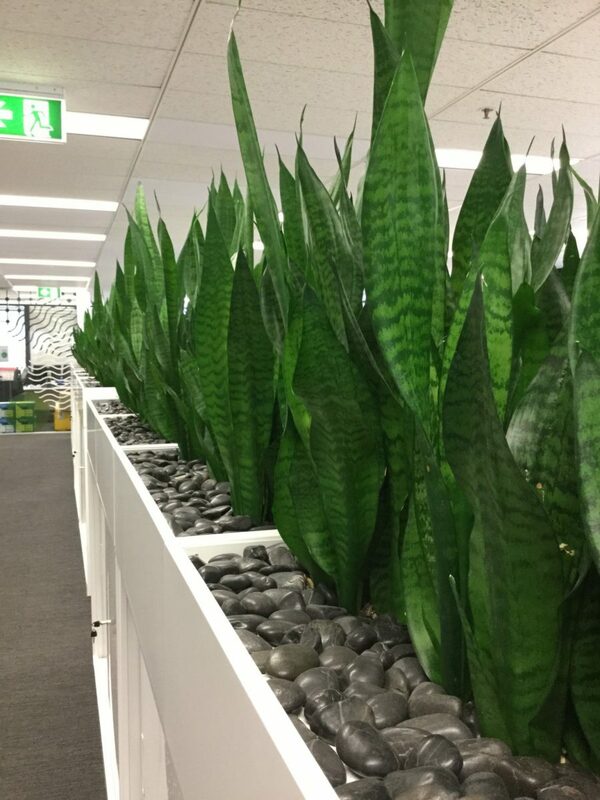 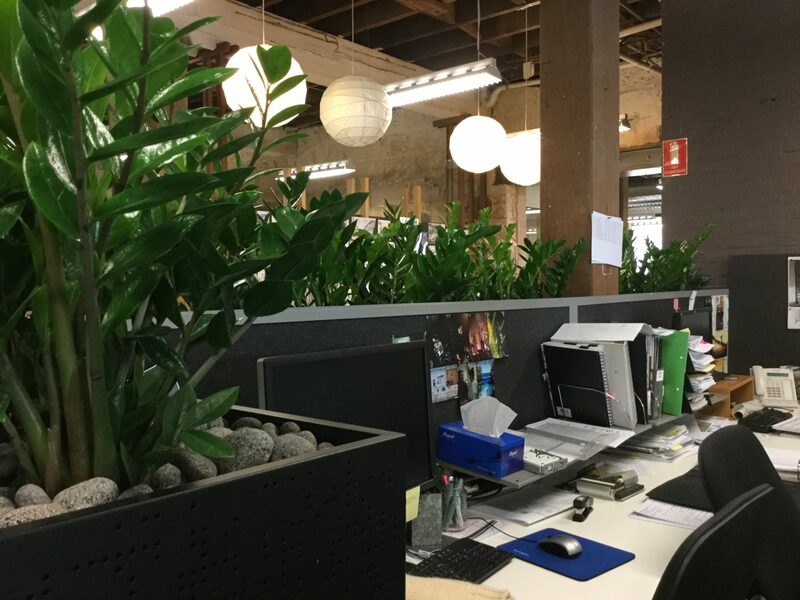 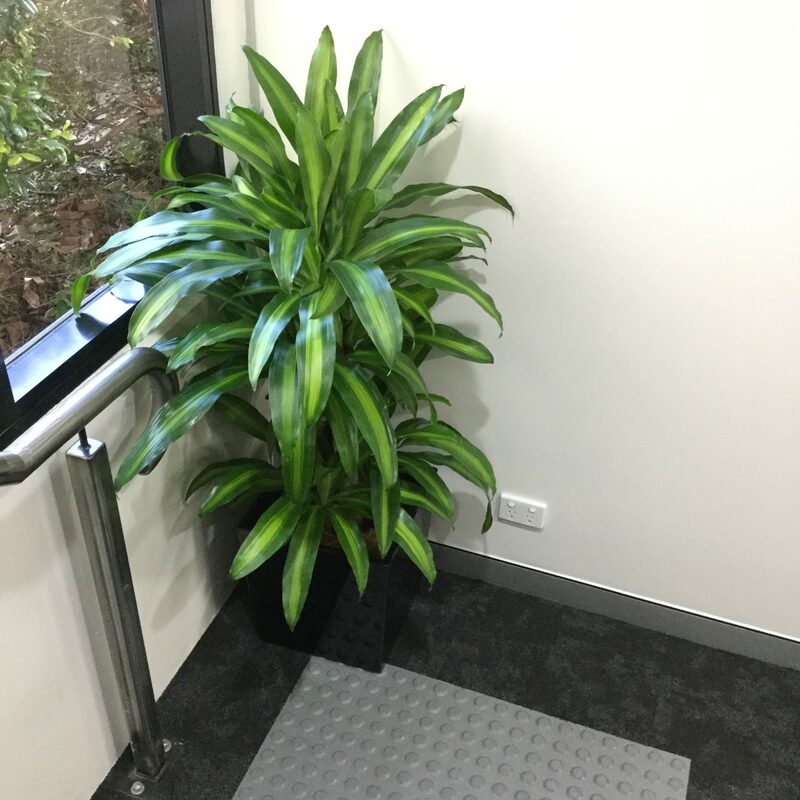 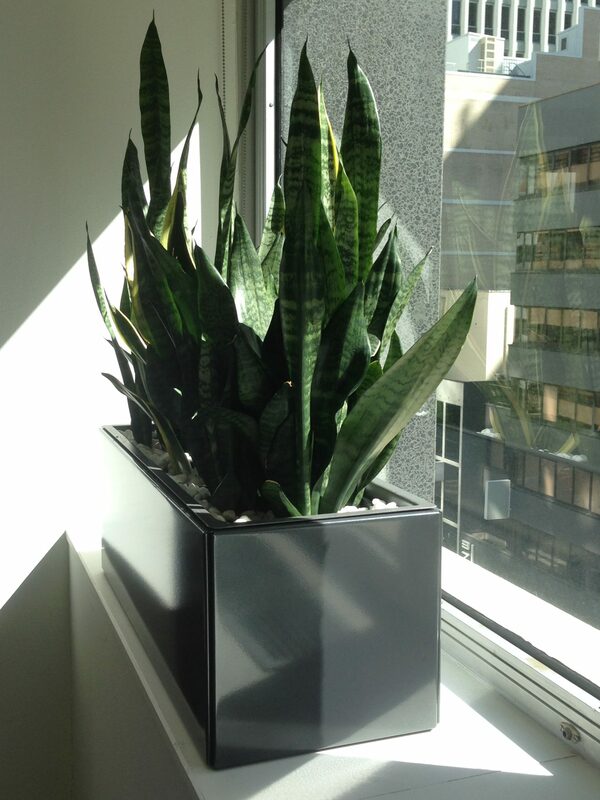 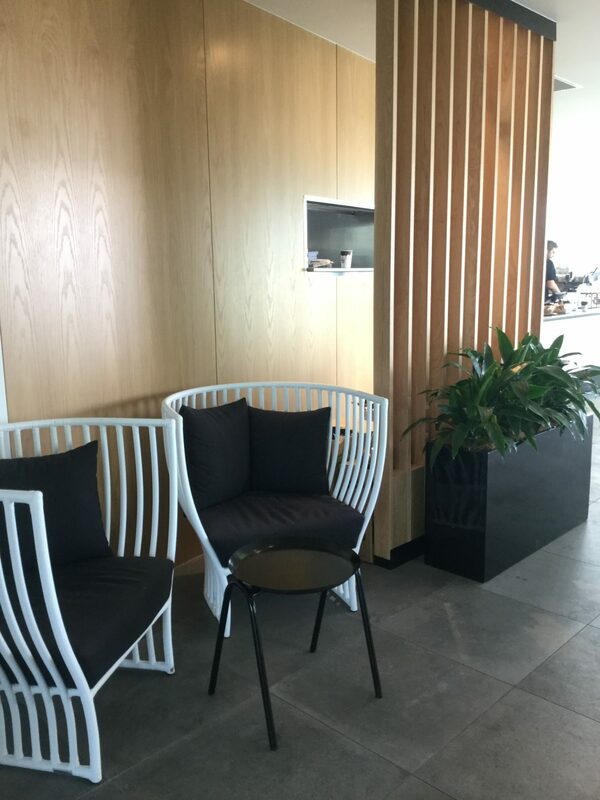 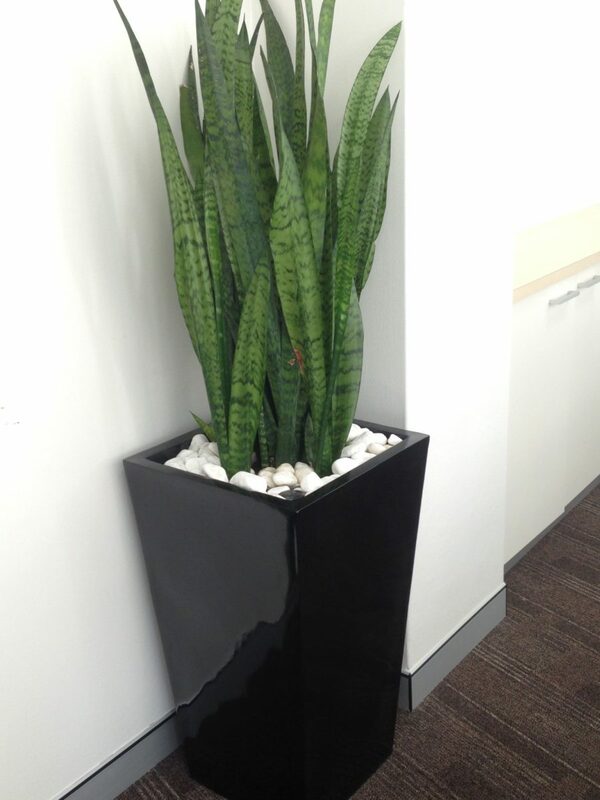 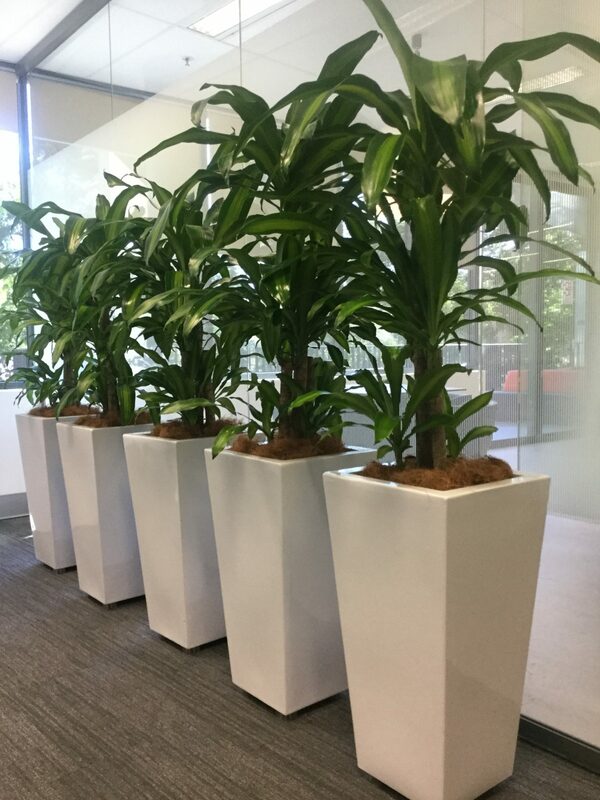 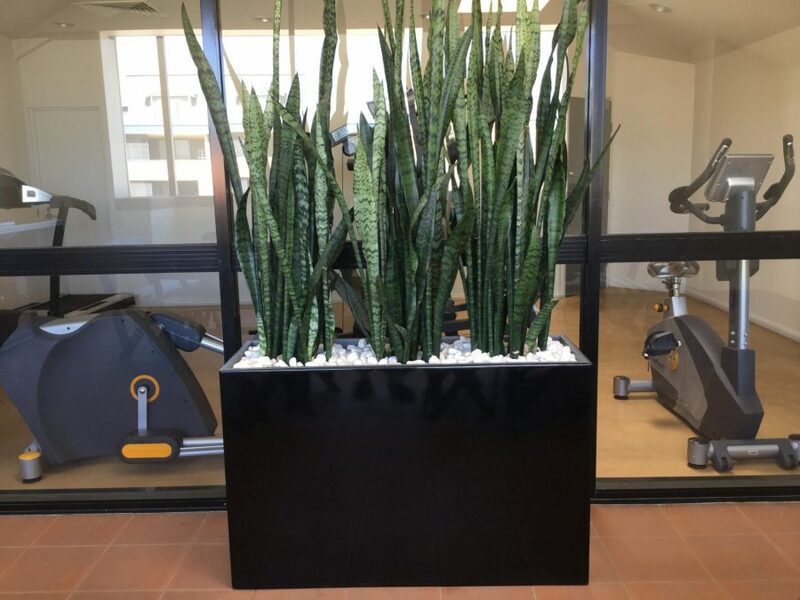 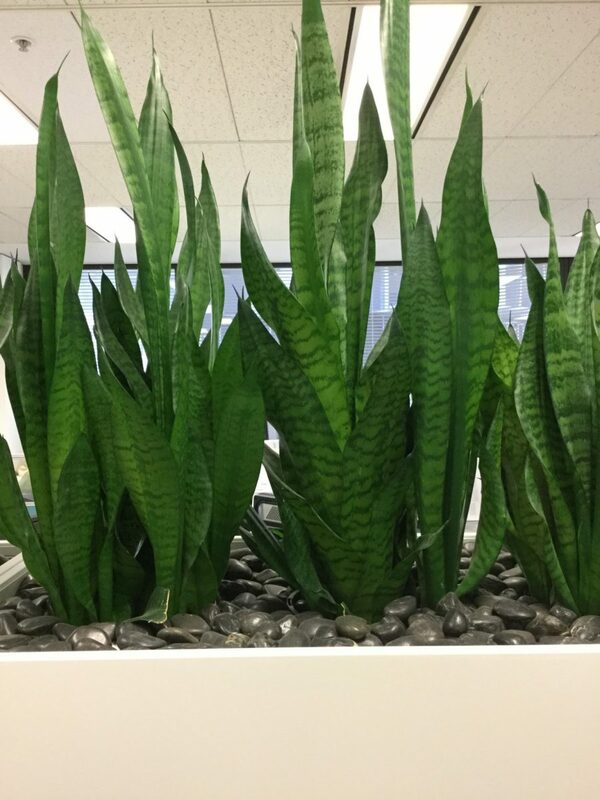 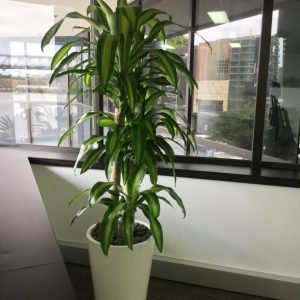 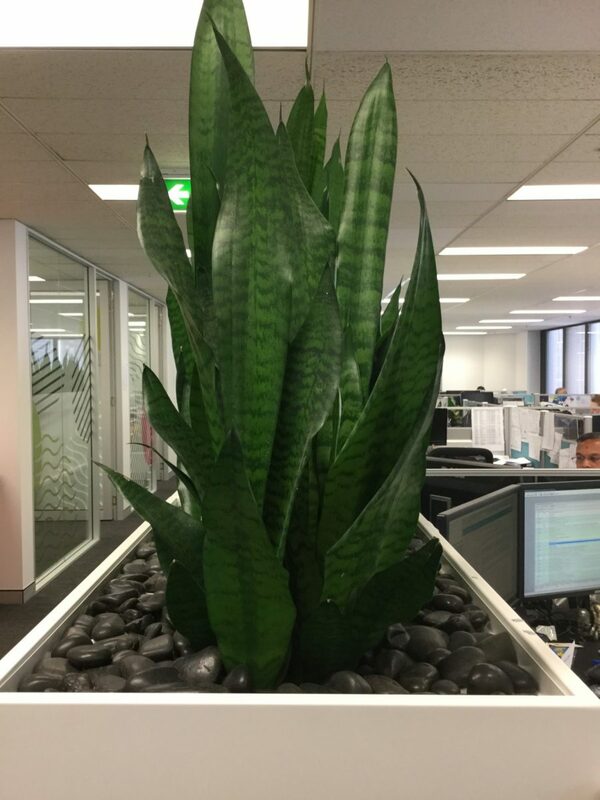 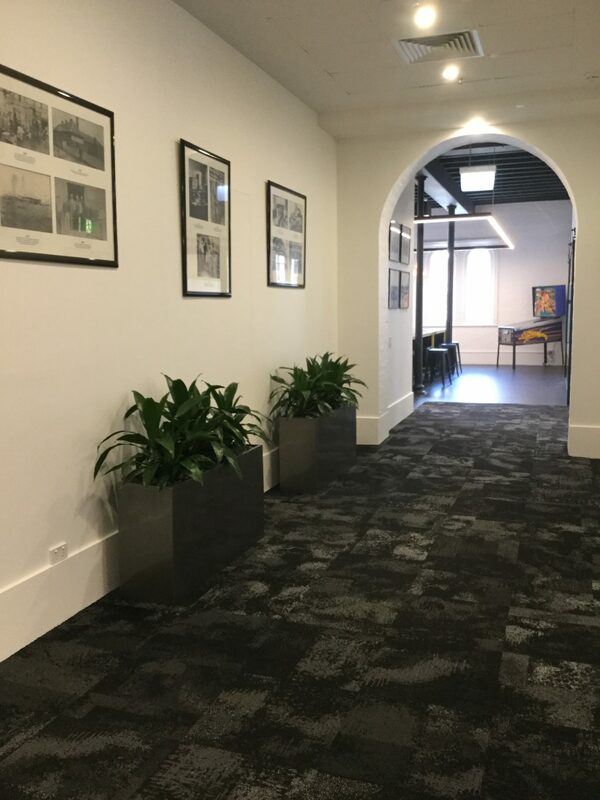 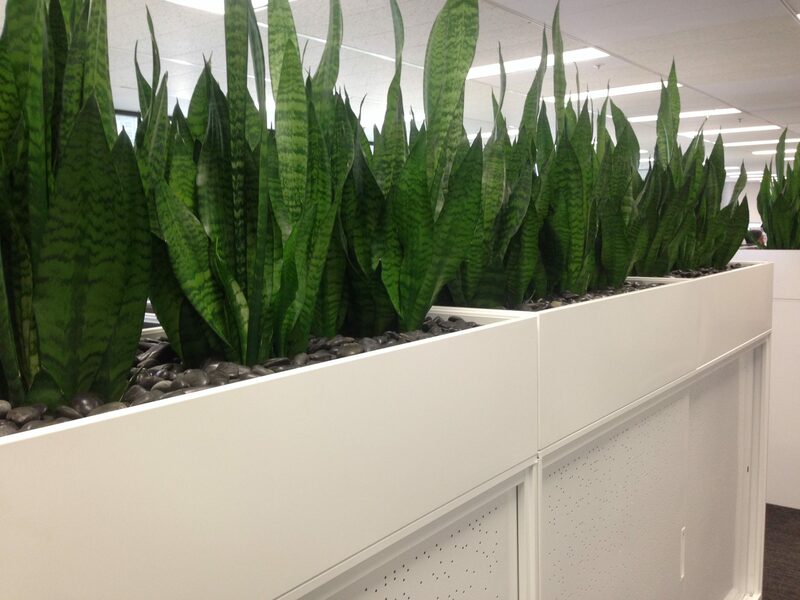 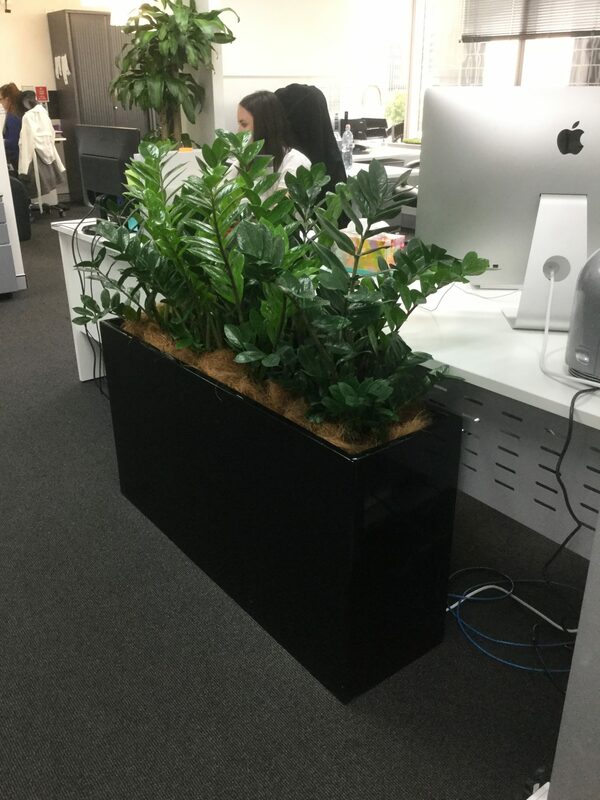 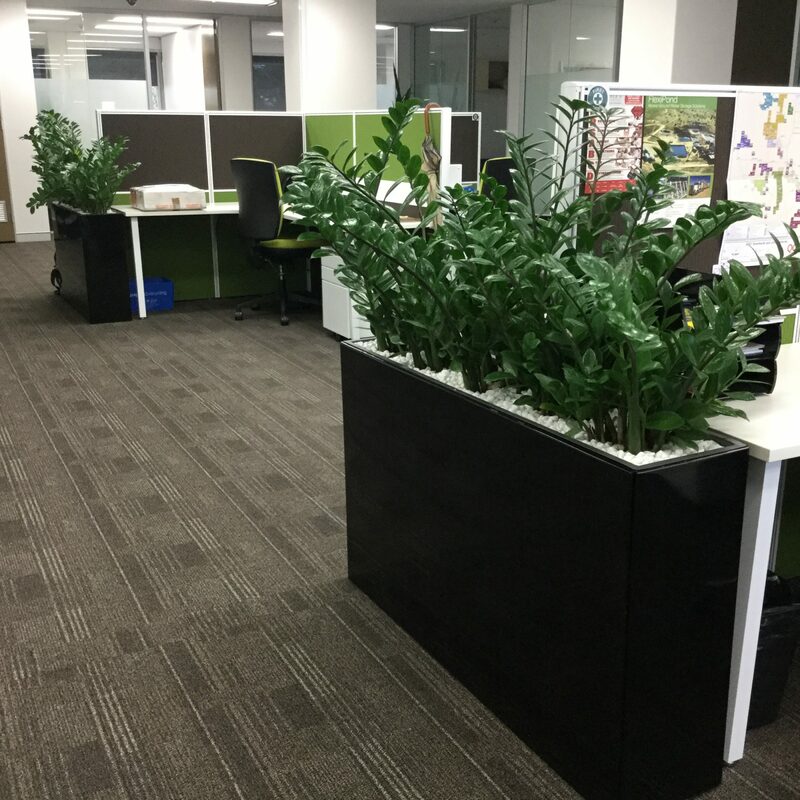 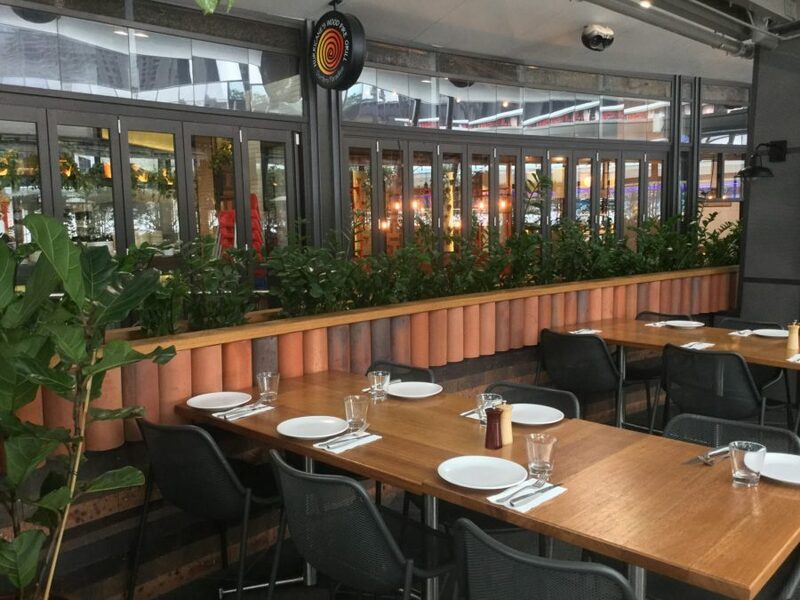 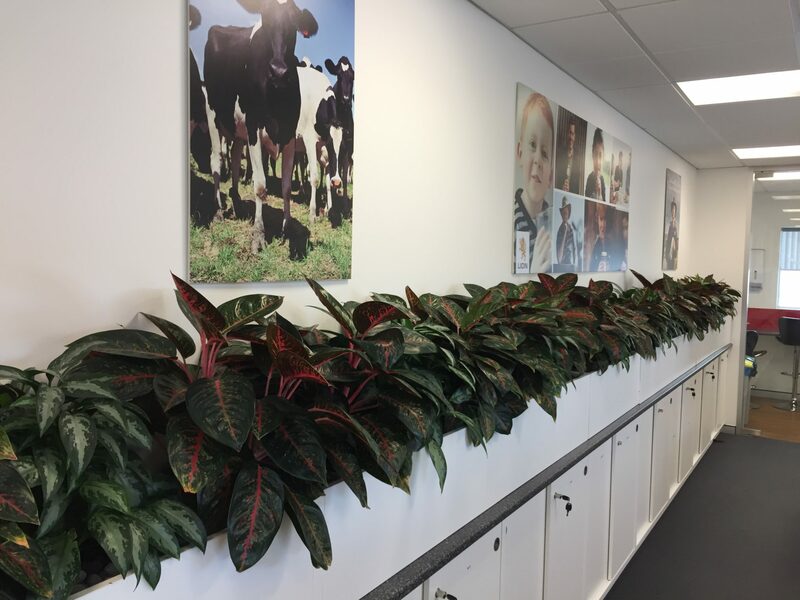 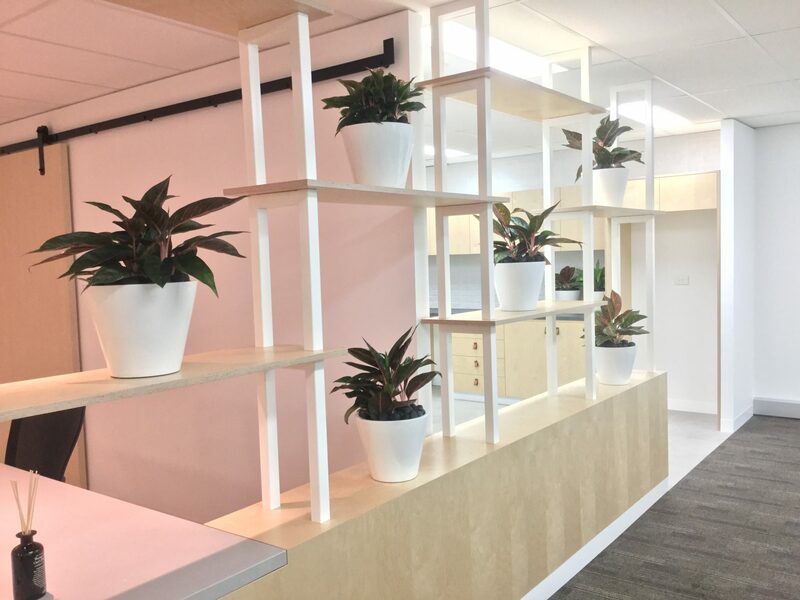 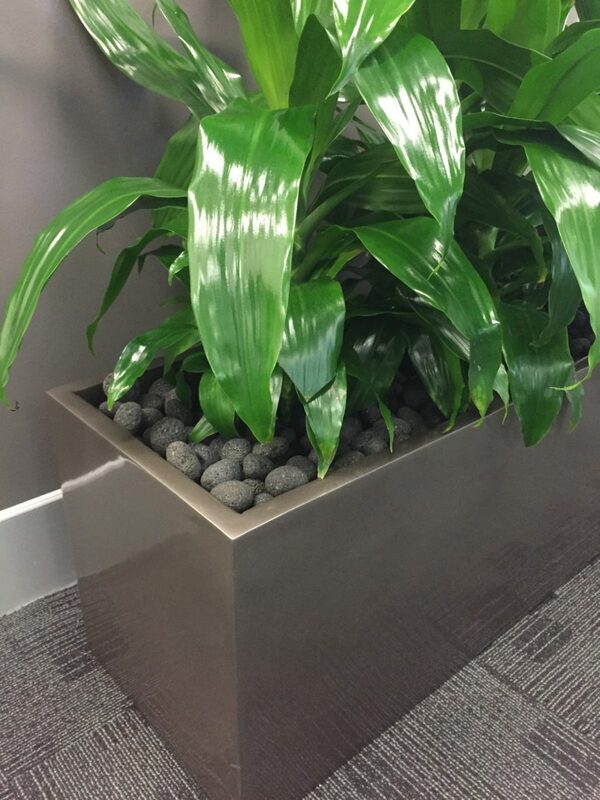 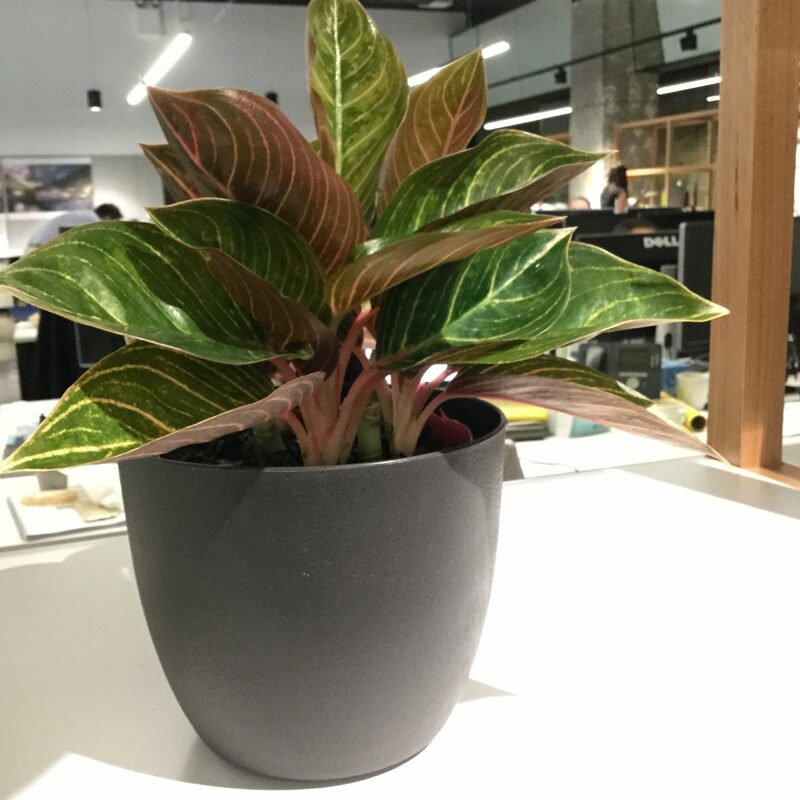 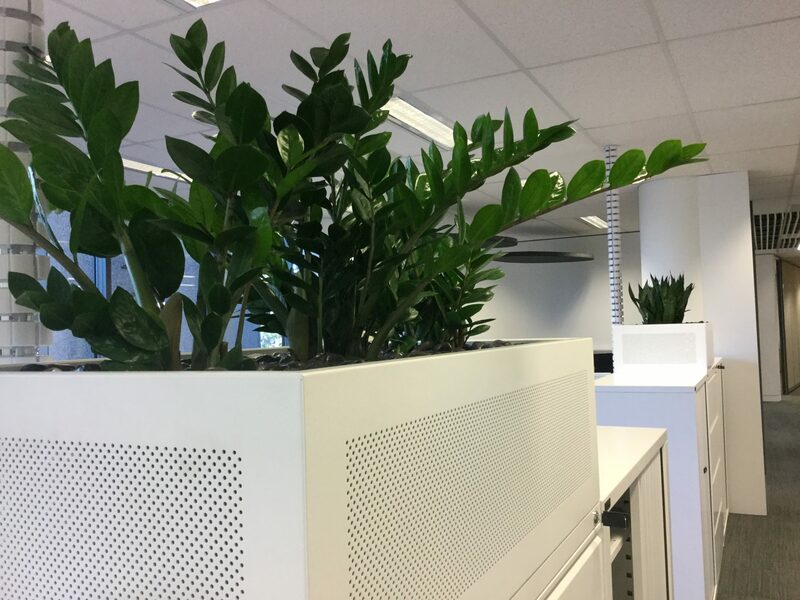 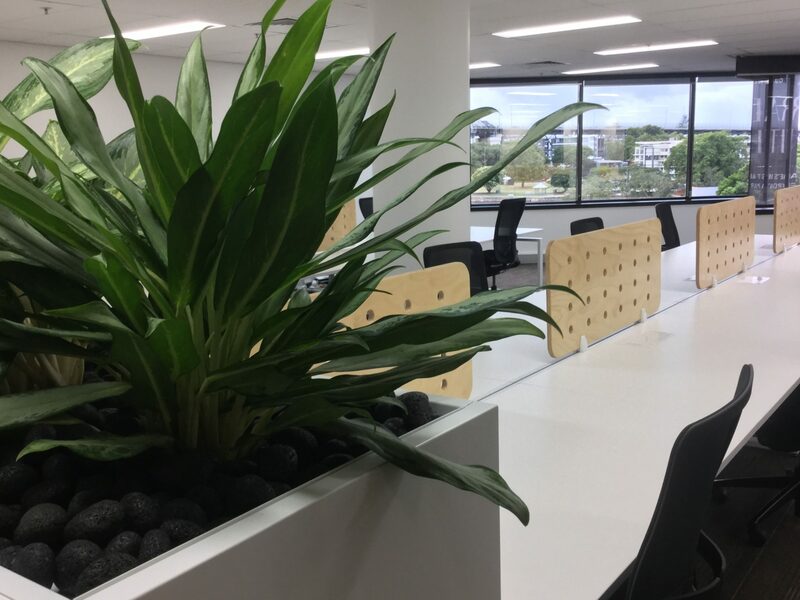 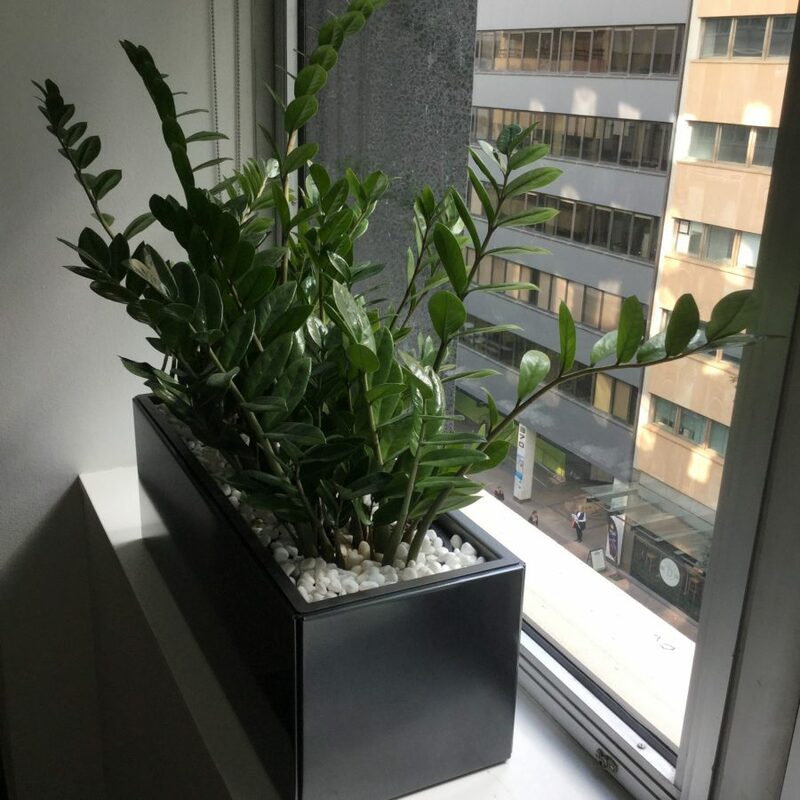 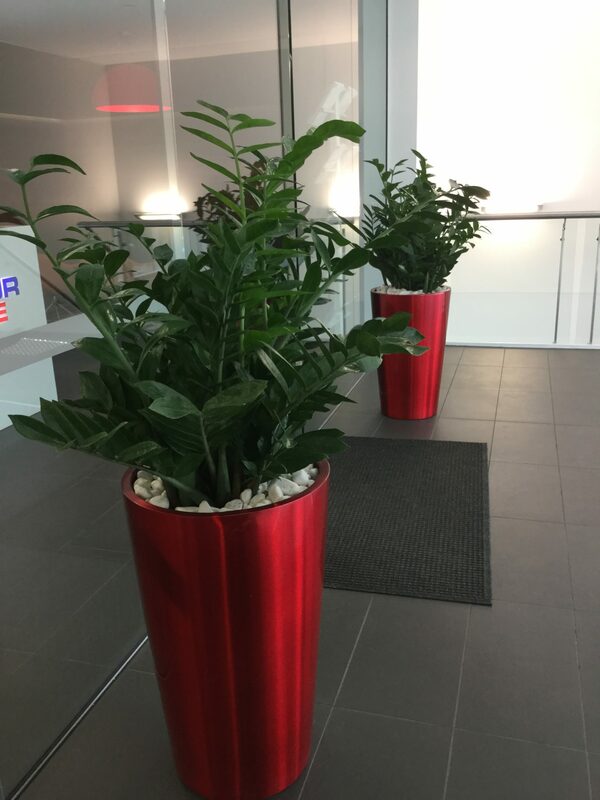 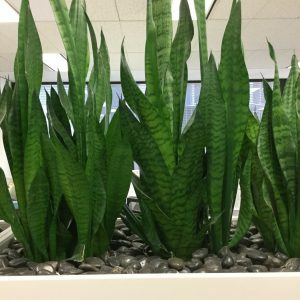 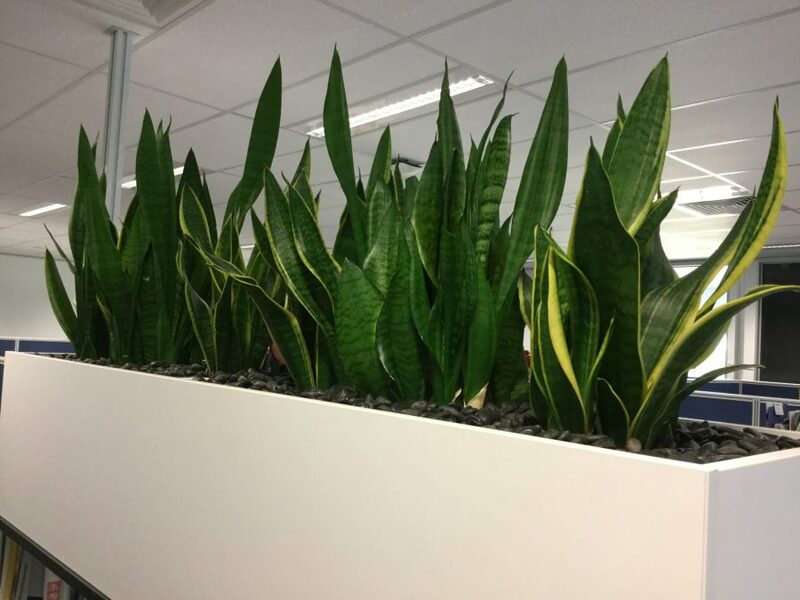 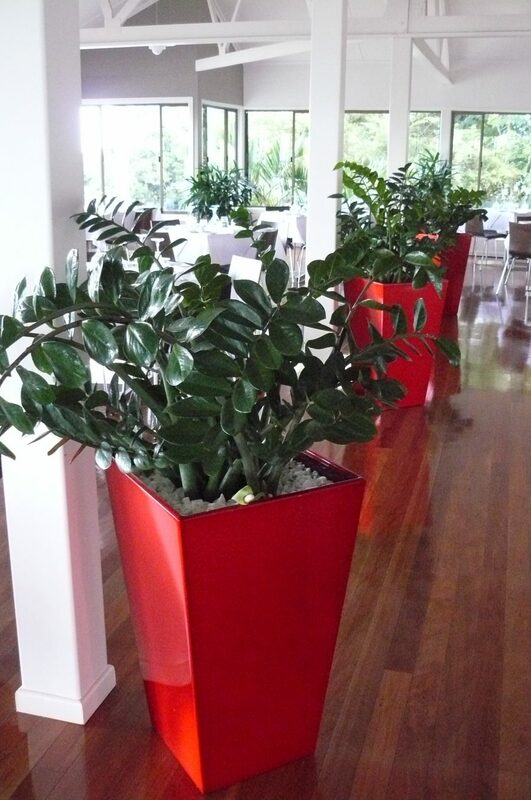 They are native to tropical and subtropical regions of Asia and New Guinea and are well suited to warm, poorly lit areas in any office or home environment. 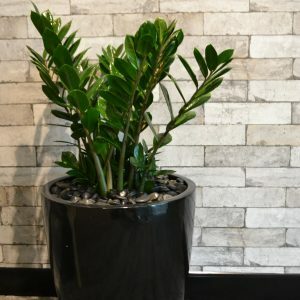 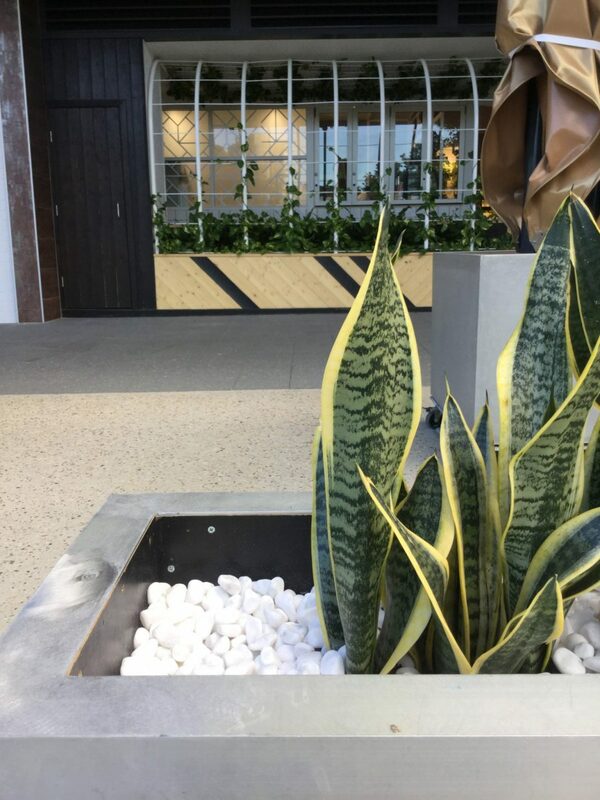 Generally selected for their unique leaf colour and pattern, most cultivars come in an attractive shape and size and many have white or cream-colored stems that make outstanding stand-alone indoor pot specimens. 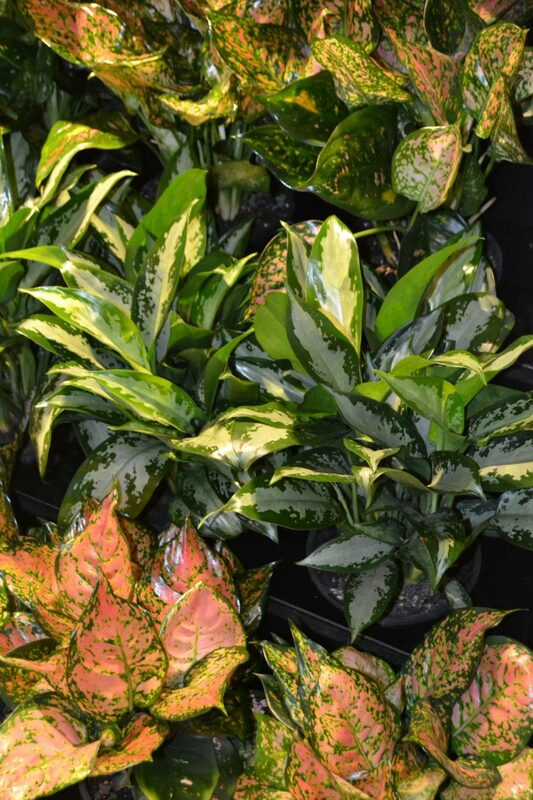 Aglaonema ’Silver Queen’ is one of the older, more well-known varieties of Aglaonema. A very hardy, slow growing foliage plant, with striking dark green leaves, heavily variegated with silver. 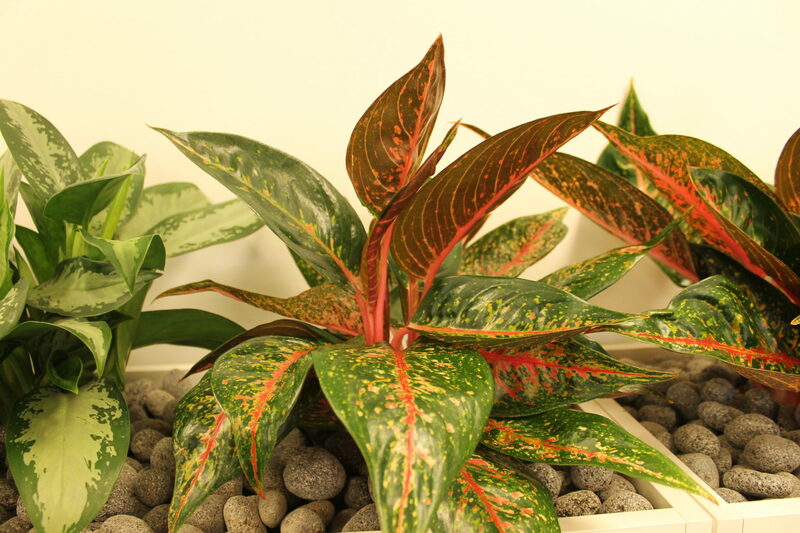 Aglaonema ‘Lady Valantine’ round oval leaves are highlighted for pink, red or yellow mottled leaf coloration. 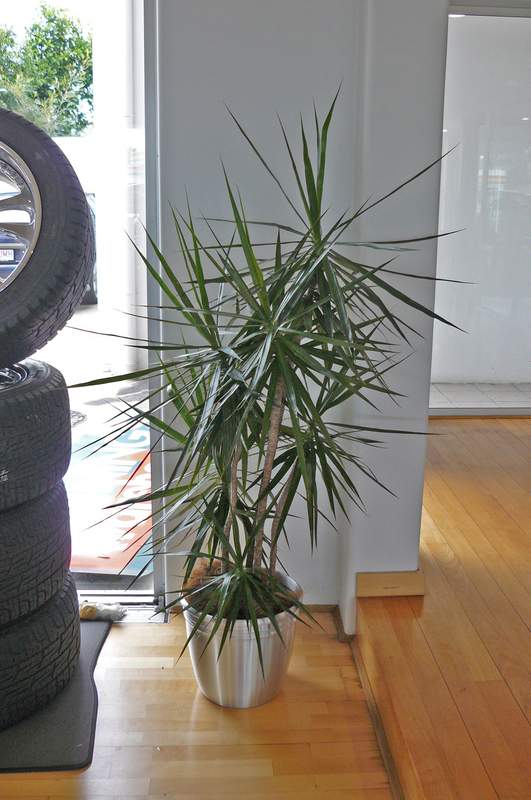 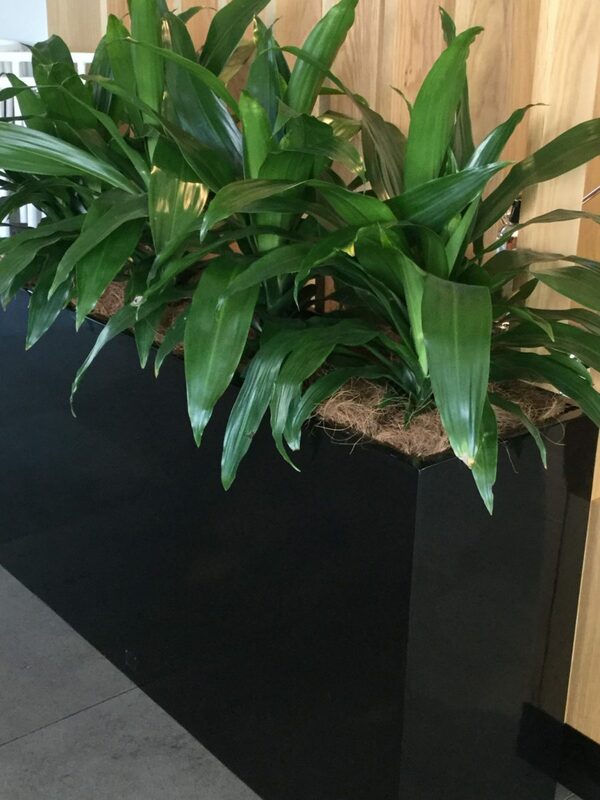 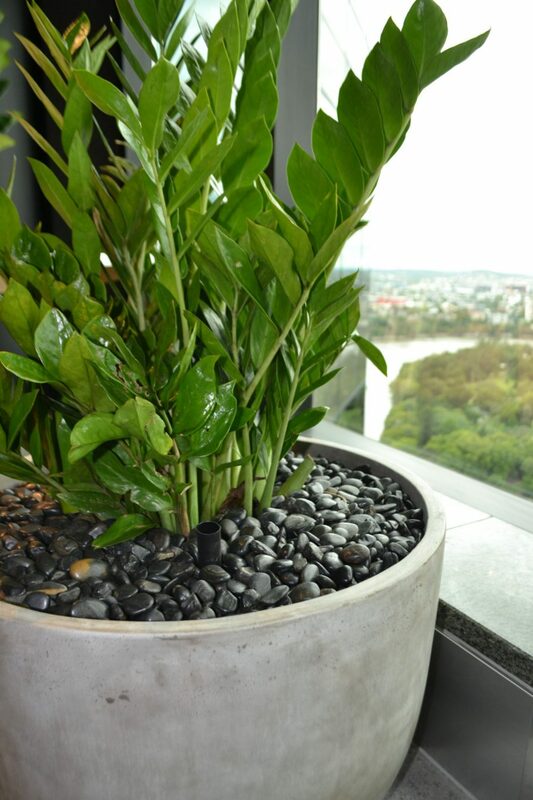 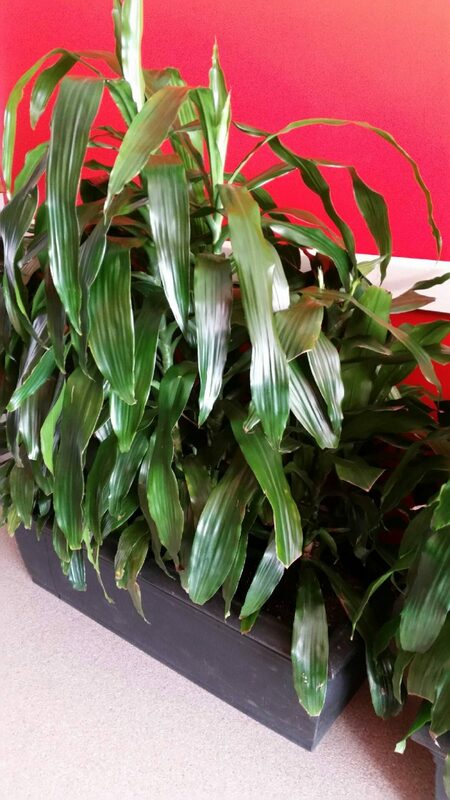 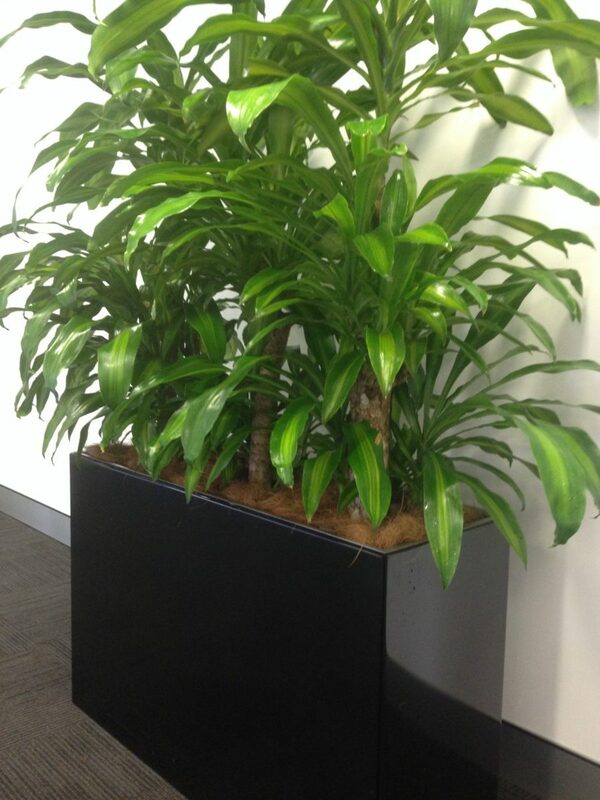 Dracaena ‘Janet Craig’ is one of the most popular plants used in homes and offices today. 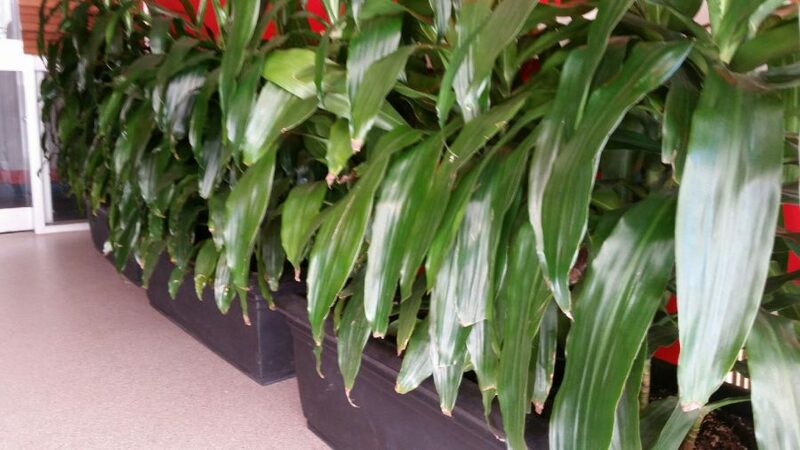 Native to tropical Africa, Dracaena ‘Janet Craig’ has dark green, sword- shaped, shiny leaves that cascade downward gently from the stalk. 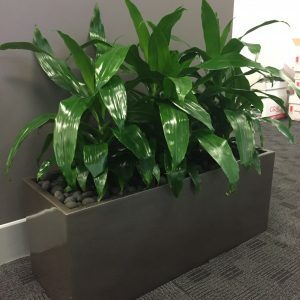 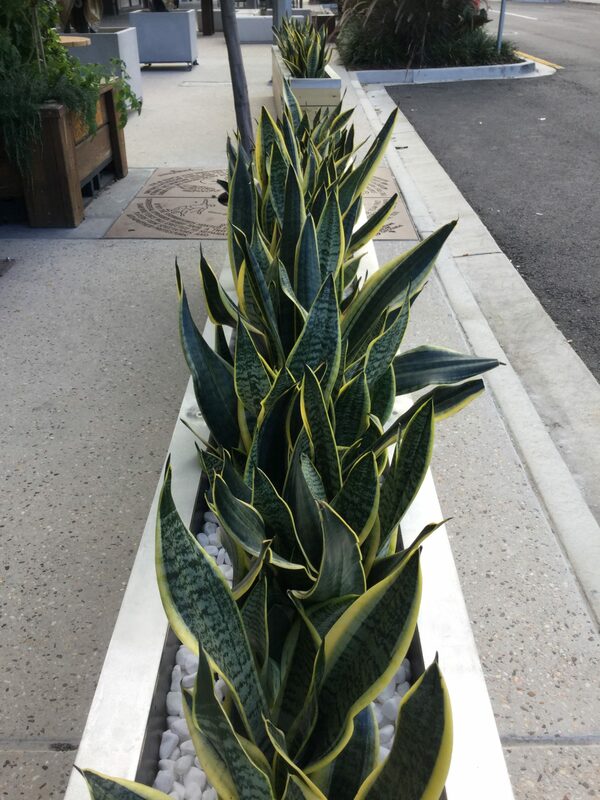 It is usually grown with 3-5 stalks per pot to achieve a thick tropical appearance and tolerates low to medium light levels and considerable dryness. 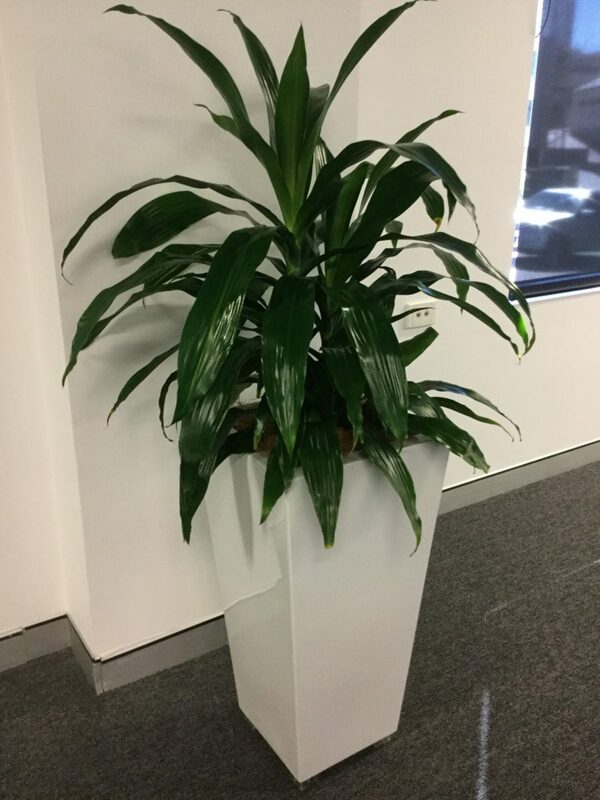 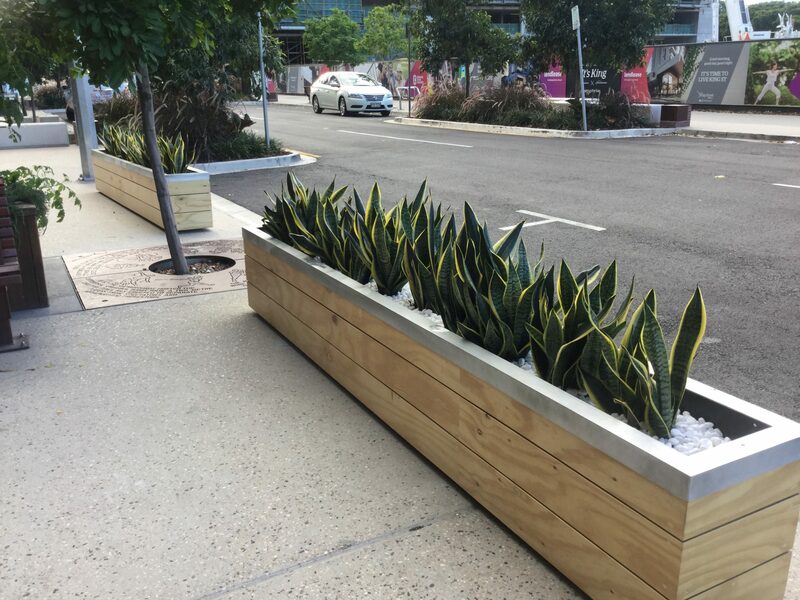 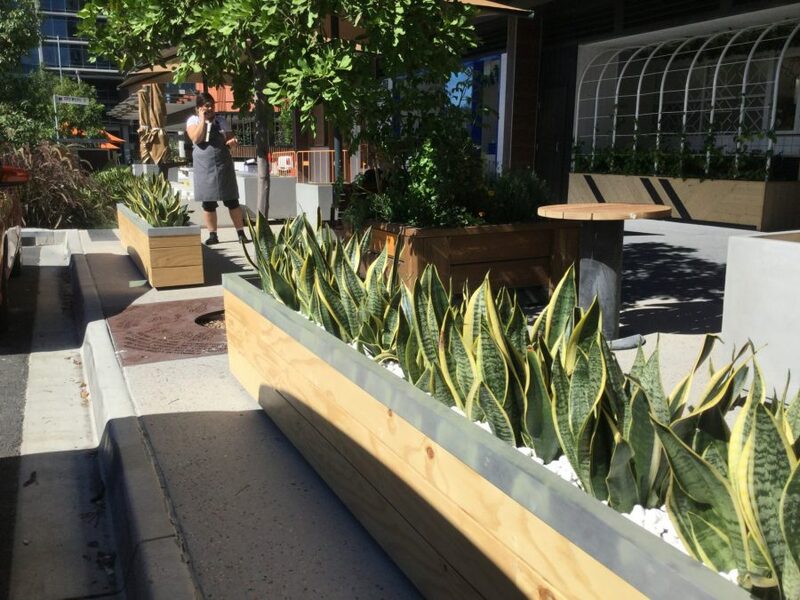 Dracaena Janet Craig is extremely versatile and can be used as table top plants, bushy floor plants or in vertical gardens. 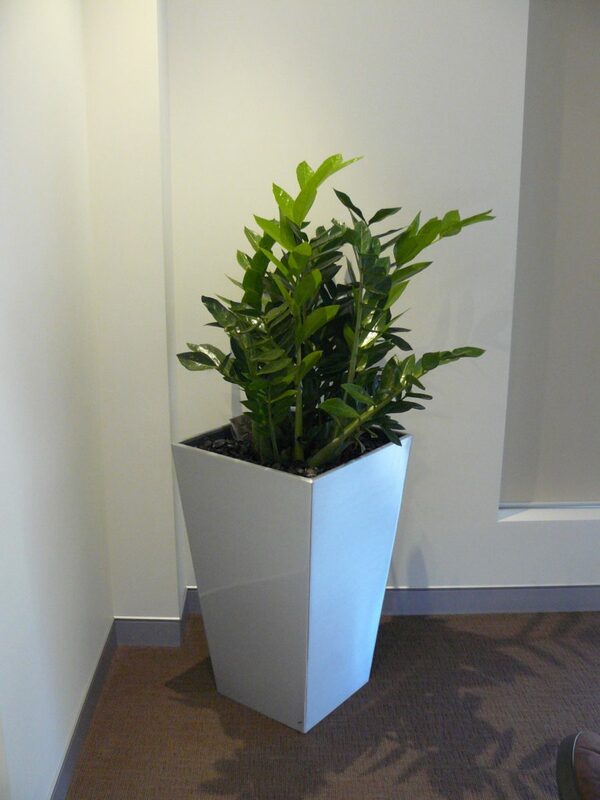 The “Compacta” variety is, like its name suggests, is a compact smaller version, growing about only 1m tall with small leaves tight to the stalk. 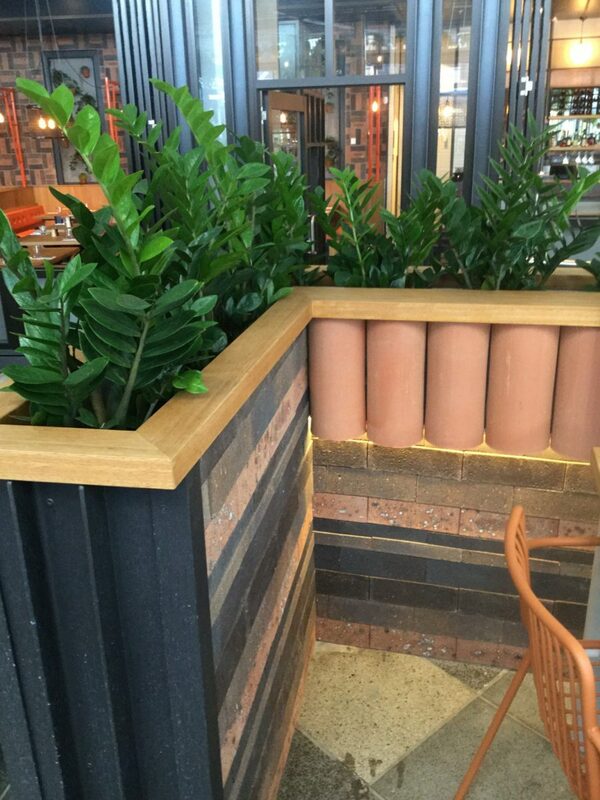 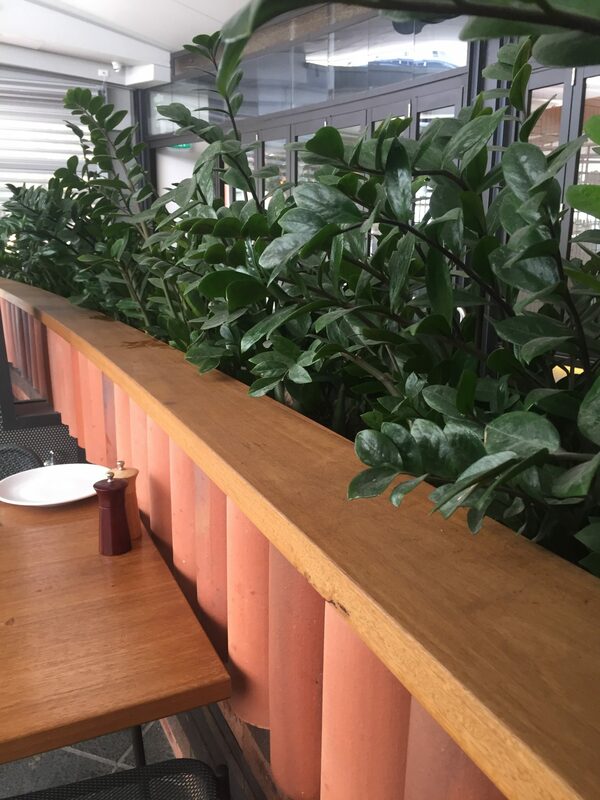 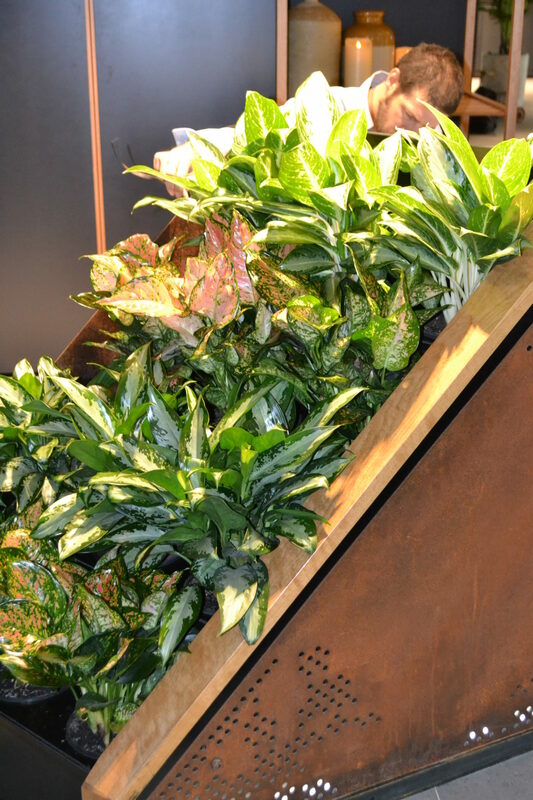 A well-known and popular Indoor plant species. 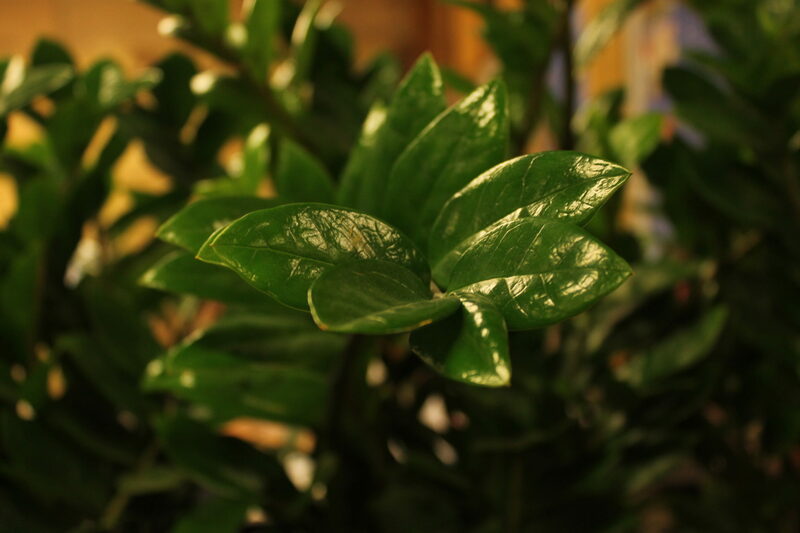 It does well in medium to low light conditions and its wide strappy leaves are long and arc gracefully from the stem. 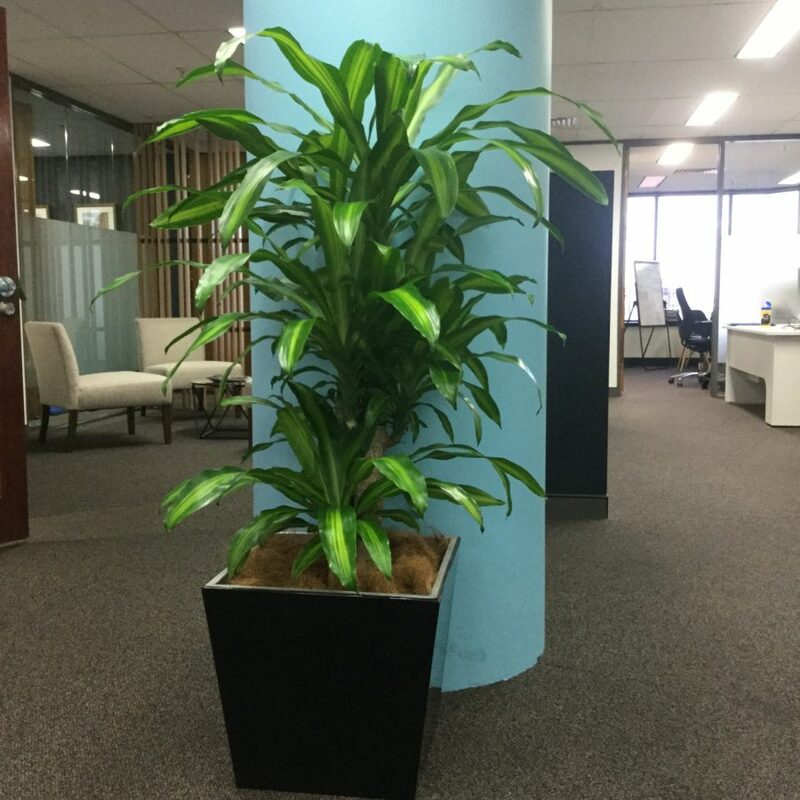 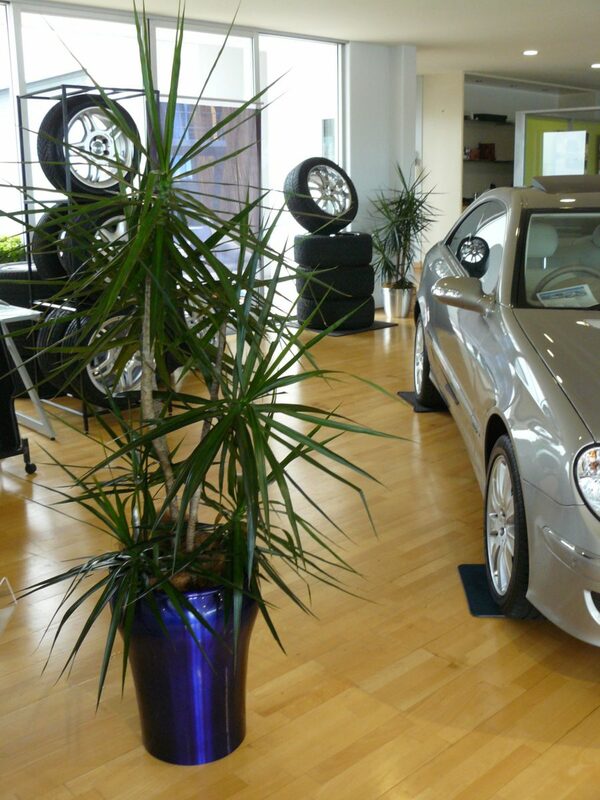 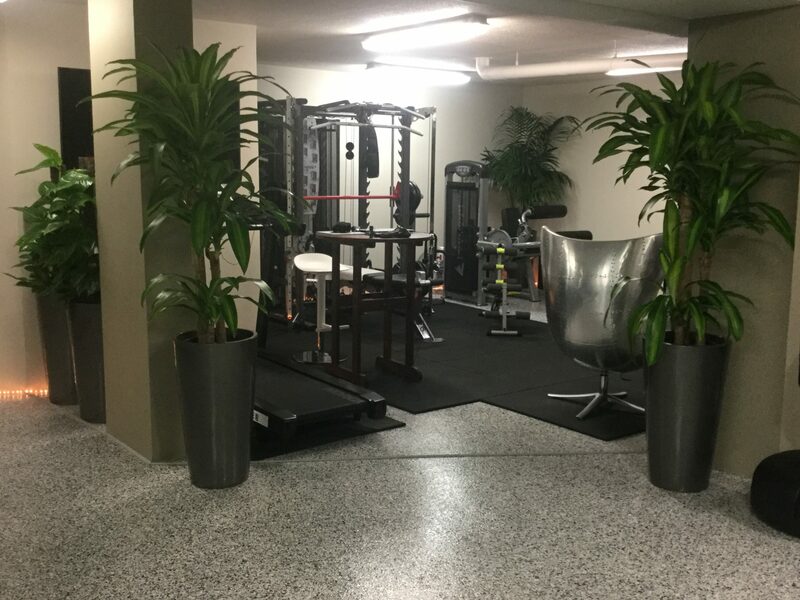 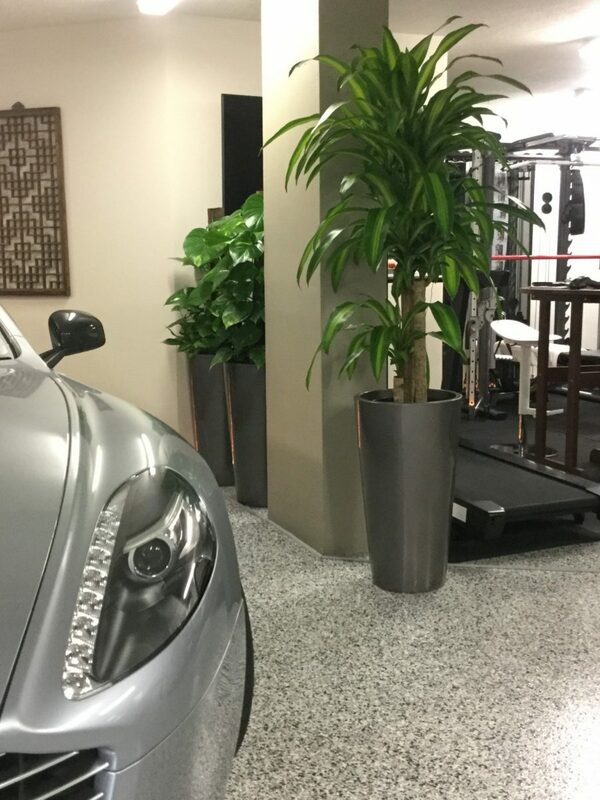 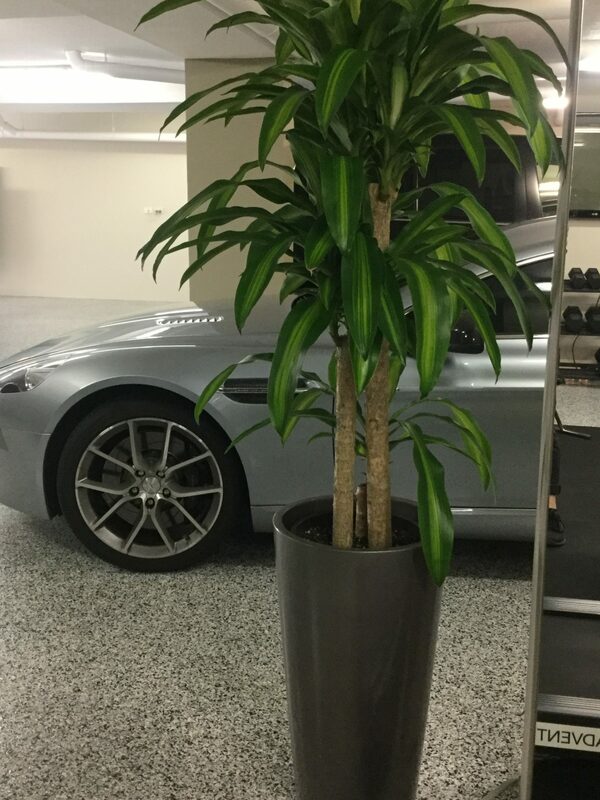 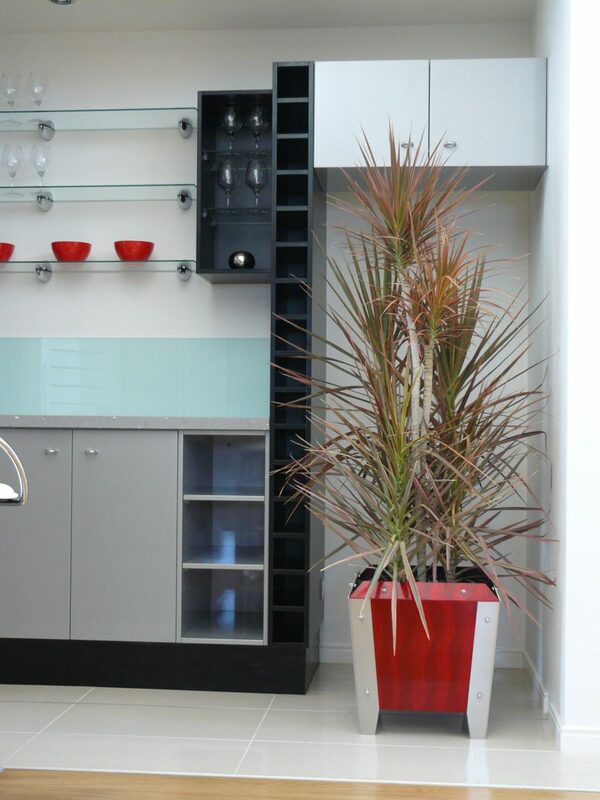 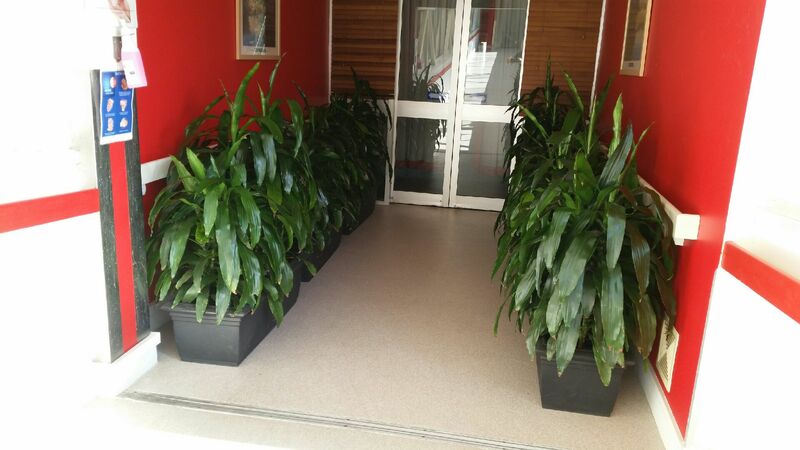 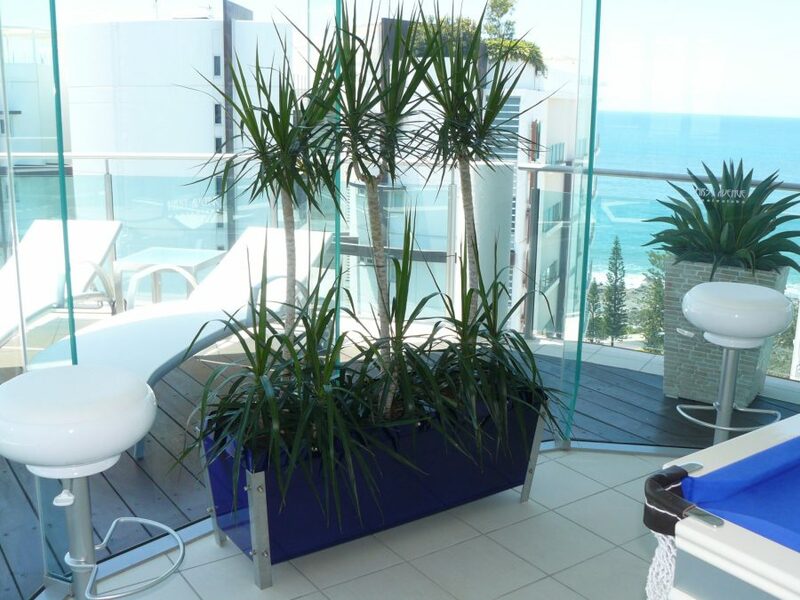 Dracaena’s generally come in single or multi headed canes and can make a wonderful free standing focal point. 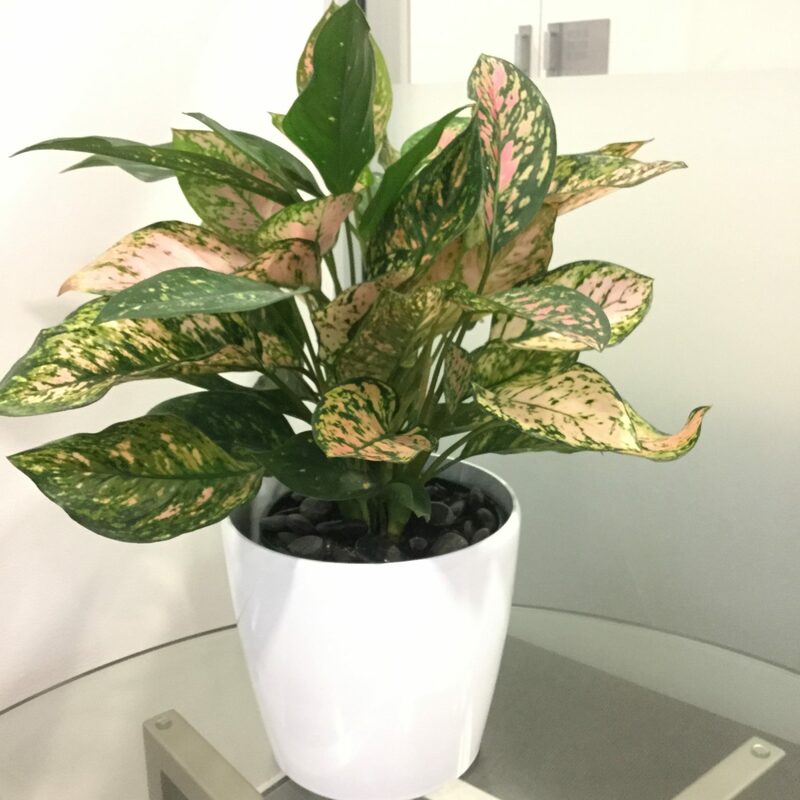 The ‘Massangeana” variety is the most popular, due to its dramatic yellow variegation running down the centre of its leaves. 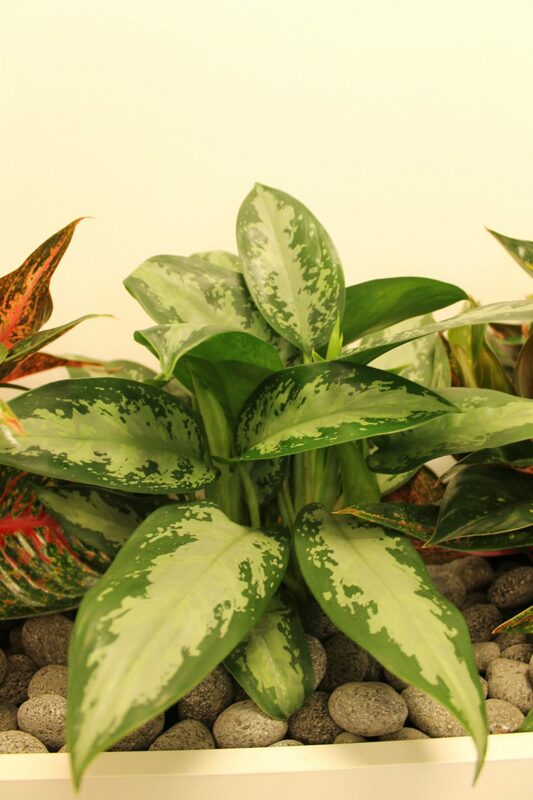 Native to Eastern Africa, Zanzibar Gem is a perennial plant growing up to 1m tall from fleshy, round underground rhizomes. 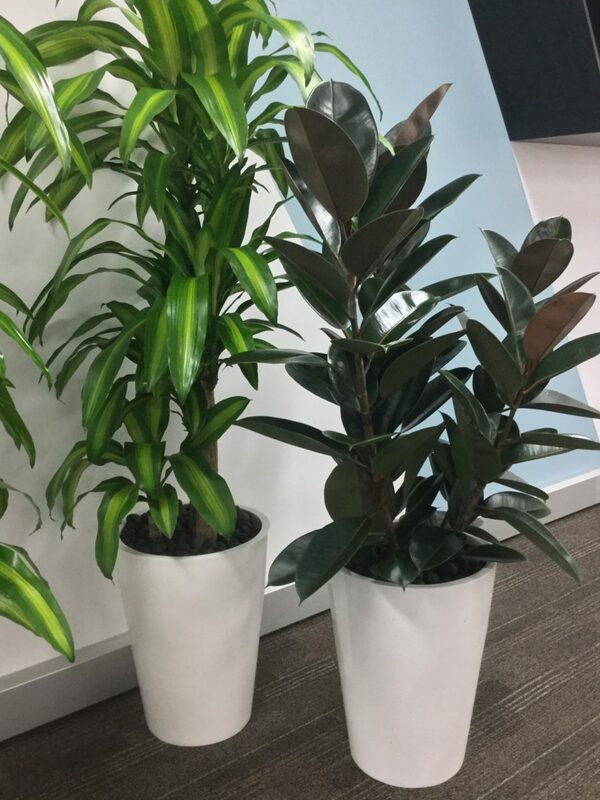 Being a tropical plant, it is normally evergreen and it has thick, upright stems bearing narrow, dark-green glossy leaves. 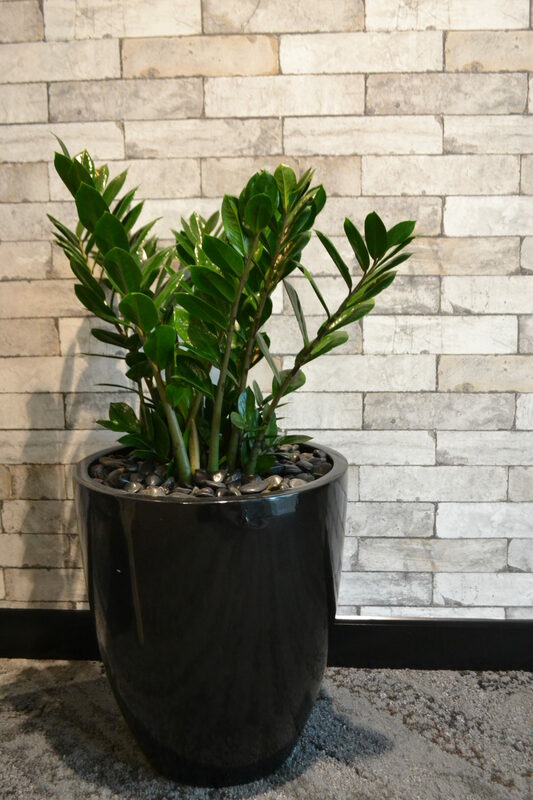 Zanzibar Gem has become one of the most popular Indoor plant selections due to it’s ability to tolerate very low light levels.